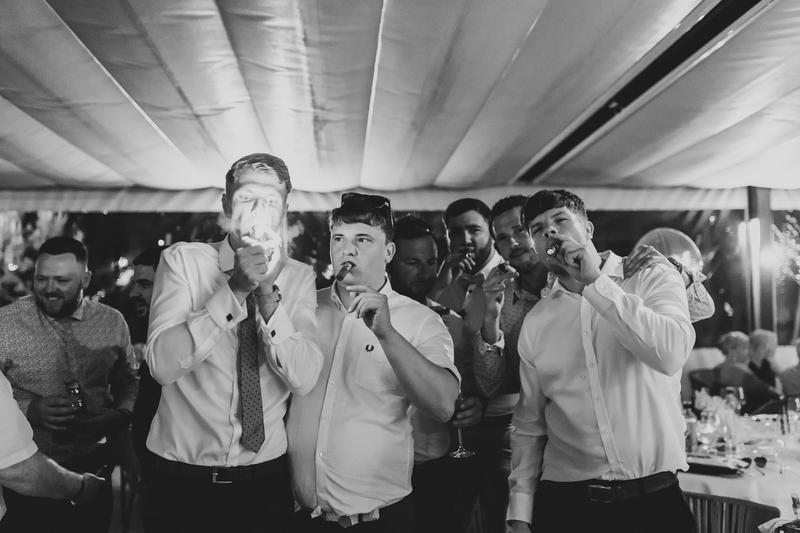 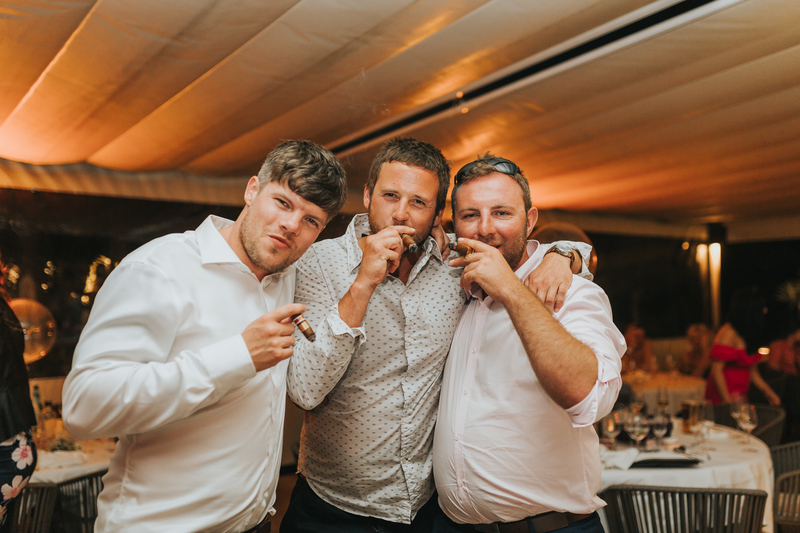 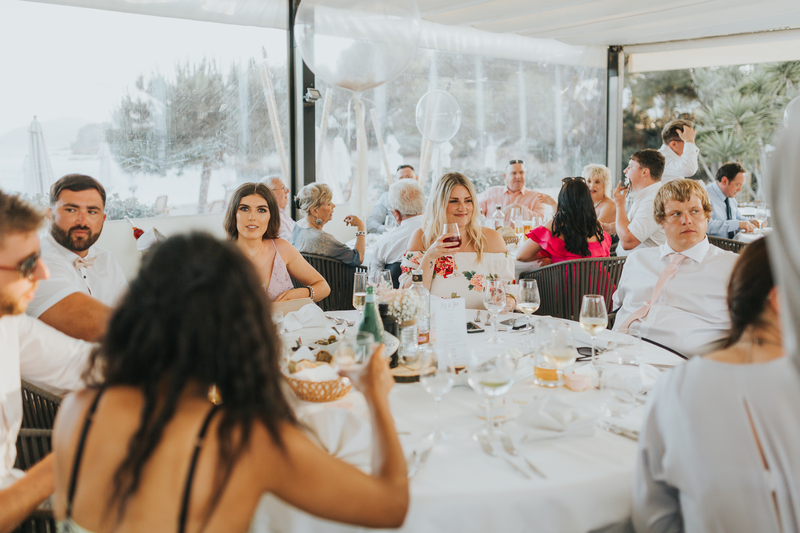 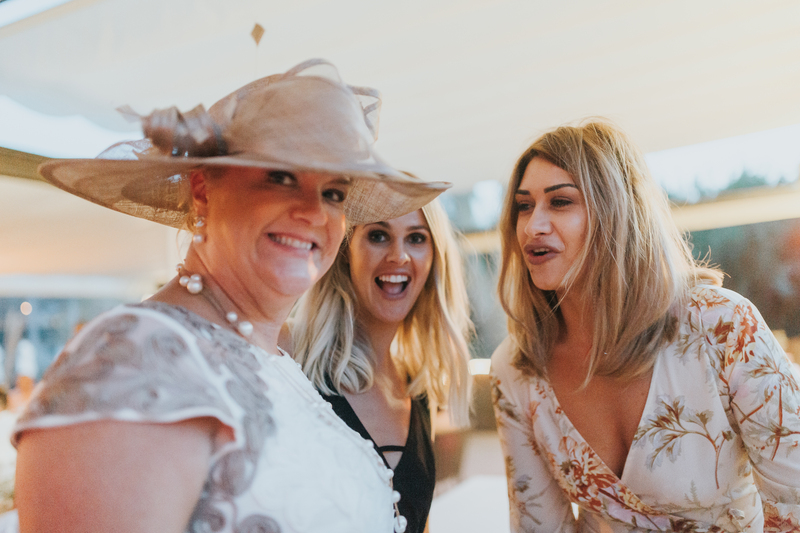 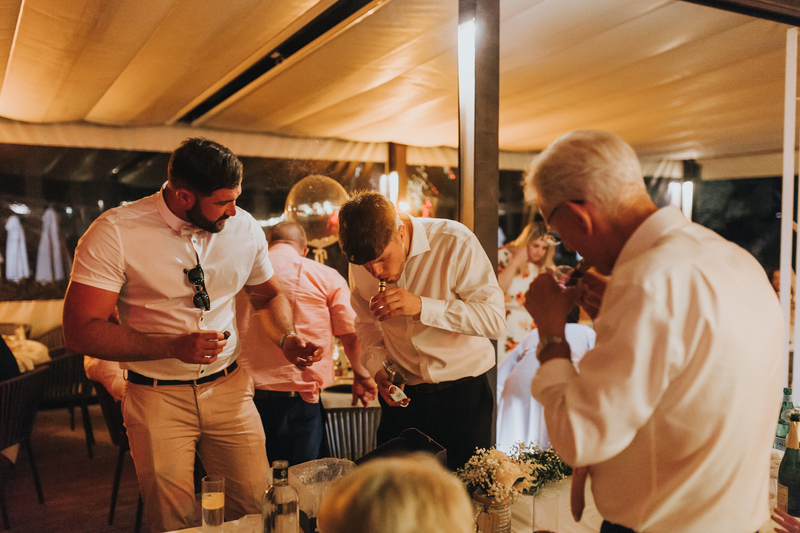 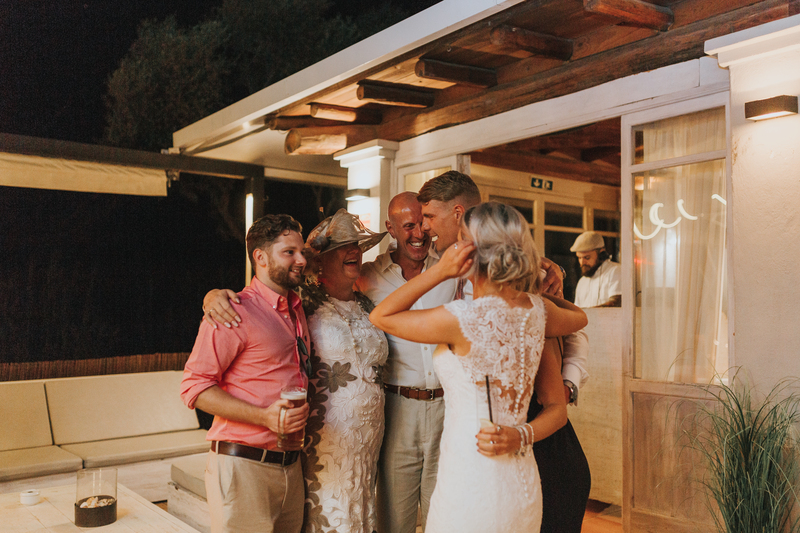 This Ibiza wedding is one of those weddings that I have been itching to share with others, since the minute I booked it in. 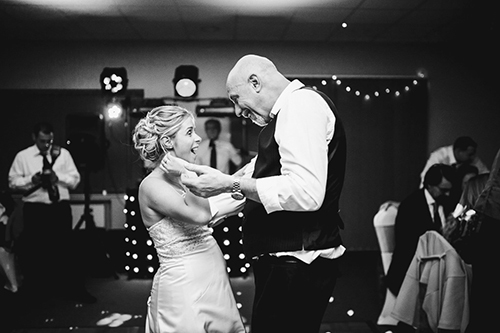 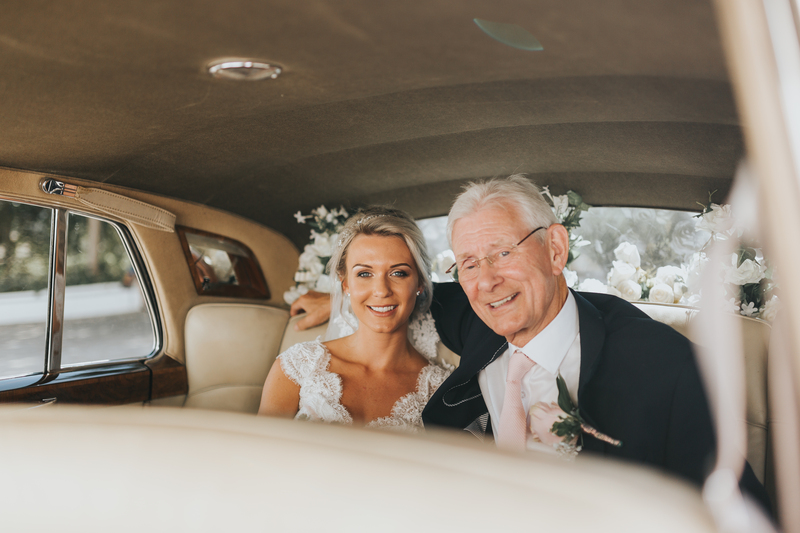 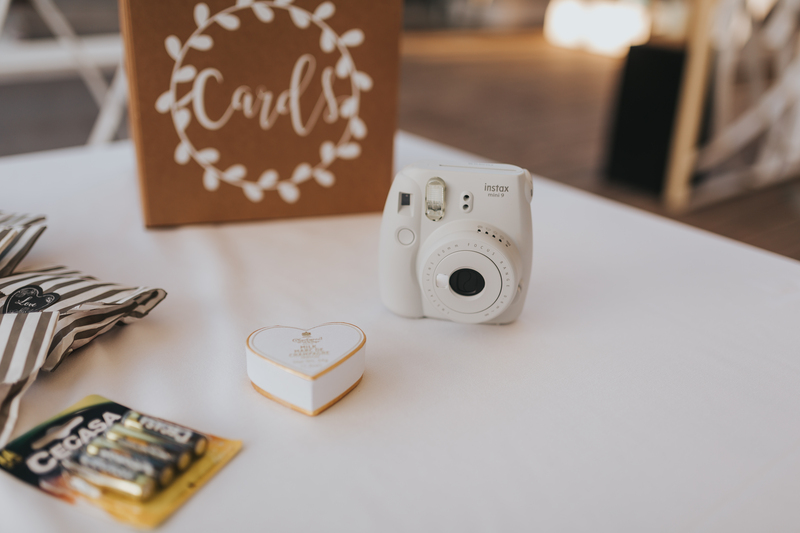 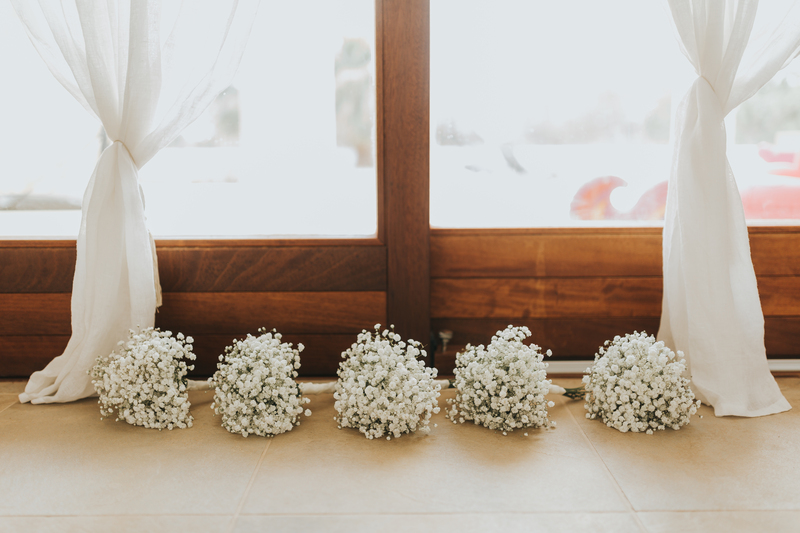 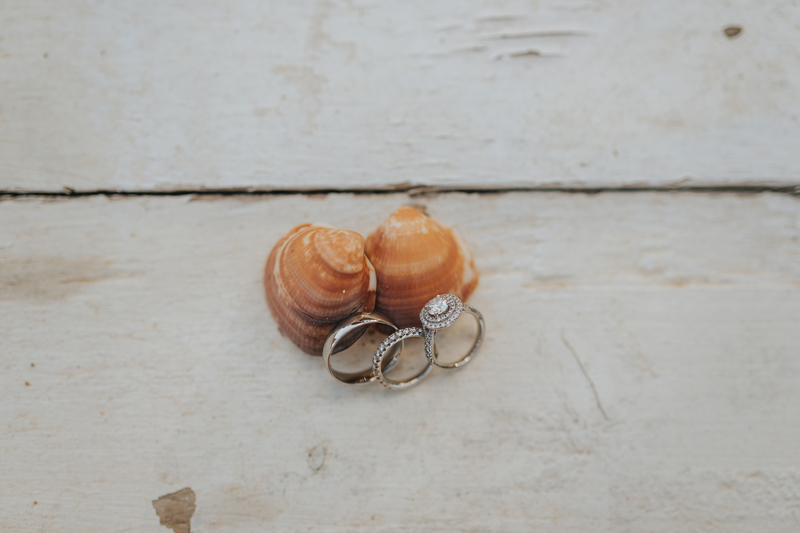 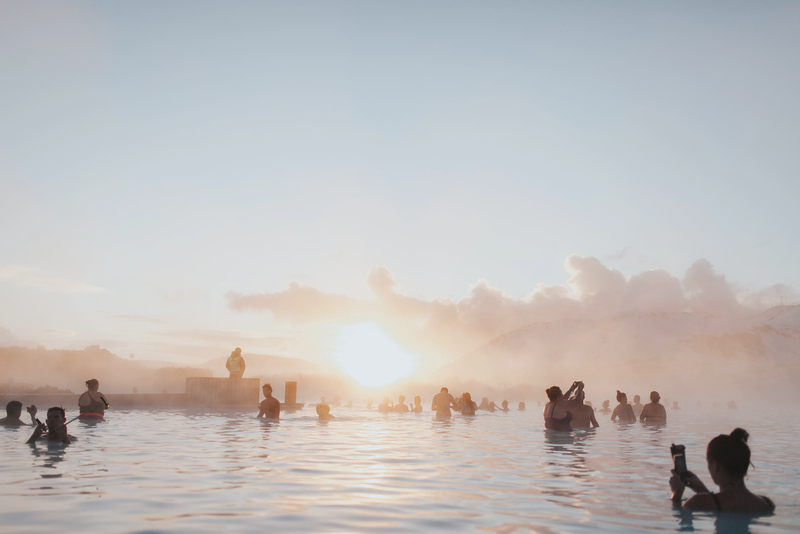 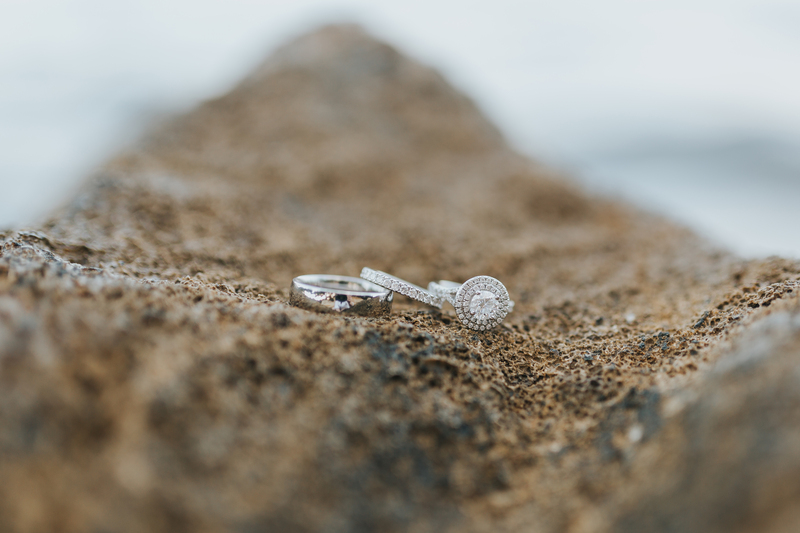 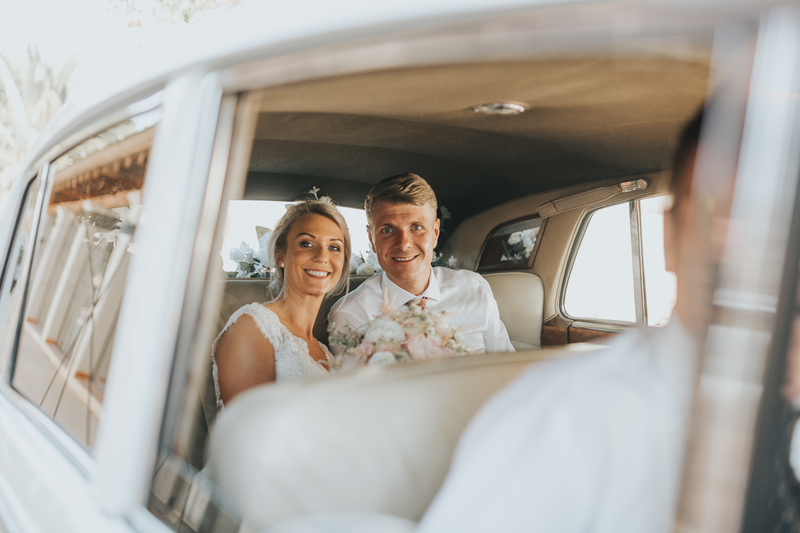 It’s always been a secret dream to elope, and Liz and Joe went the whole way, planning their wedding in an entirely different country with all of their family and friends! 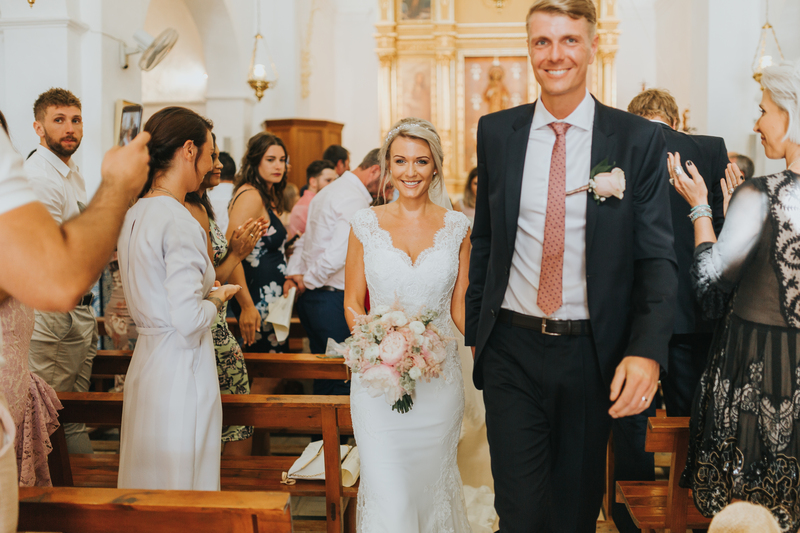 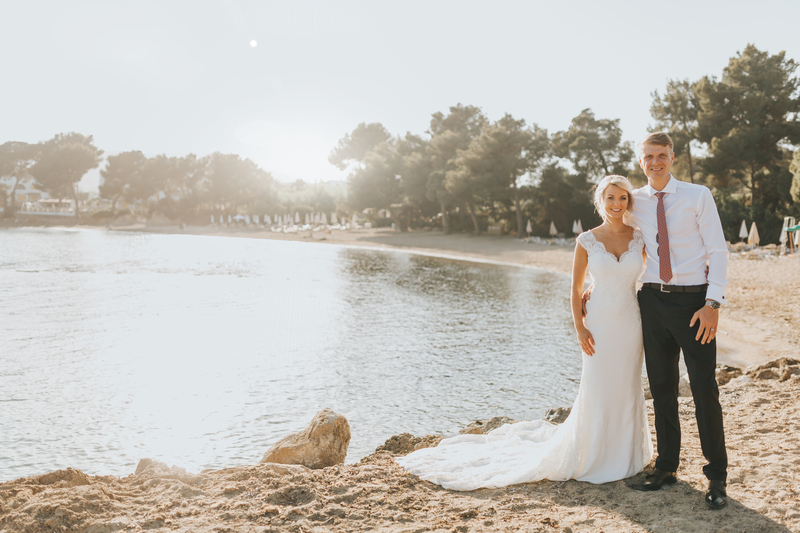 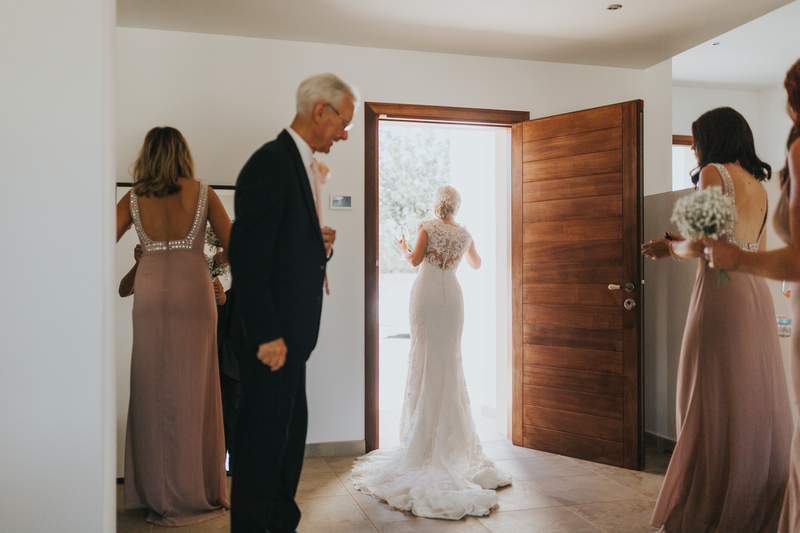 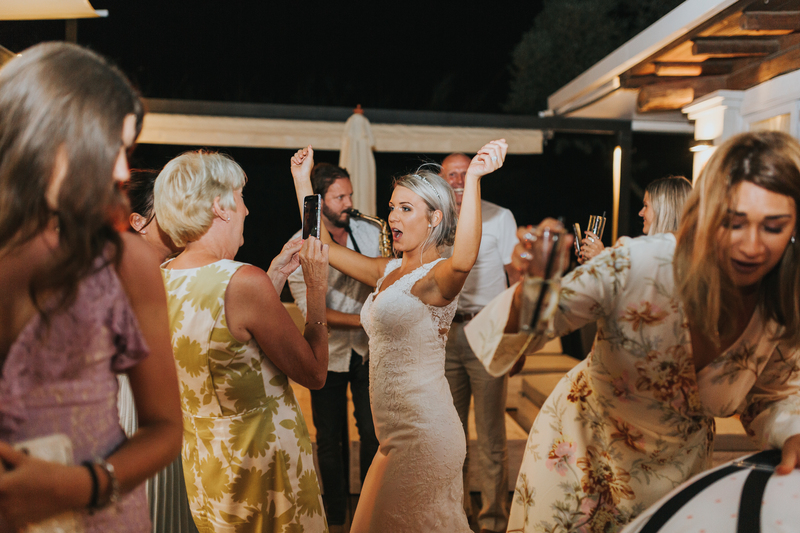 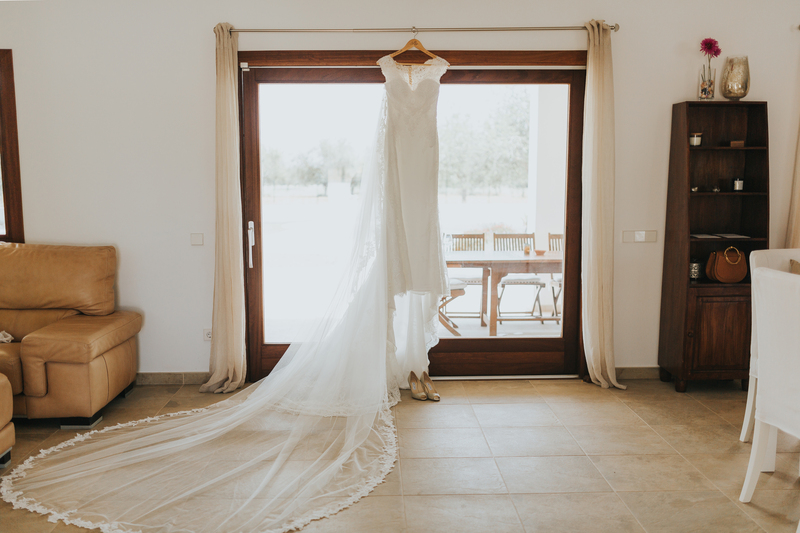 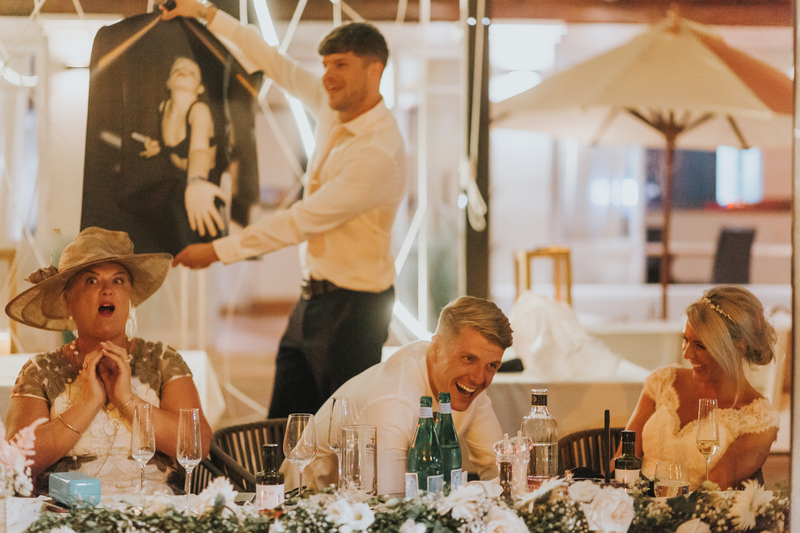 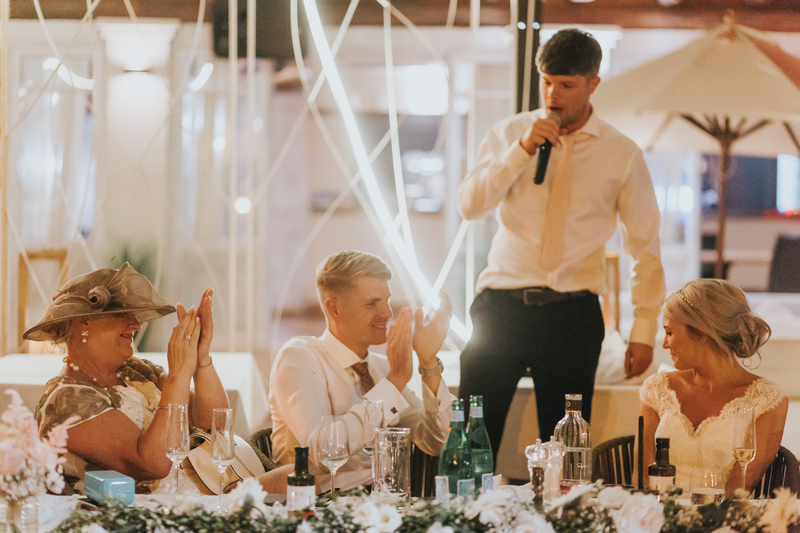 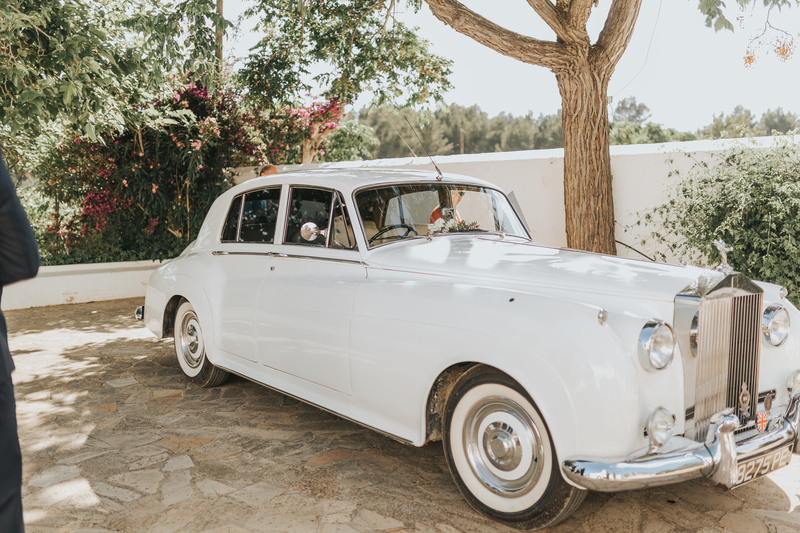 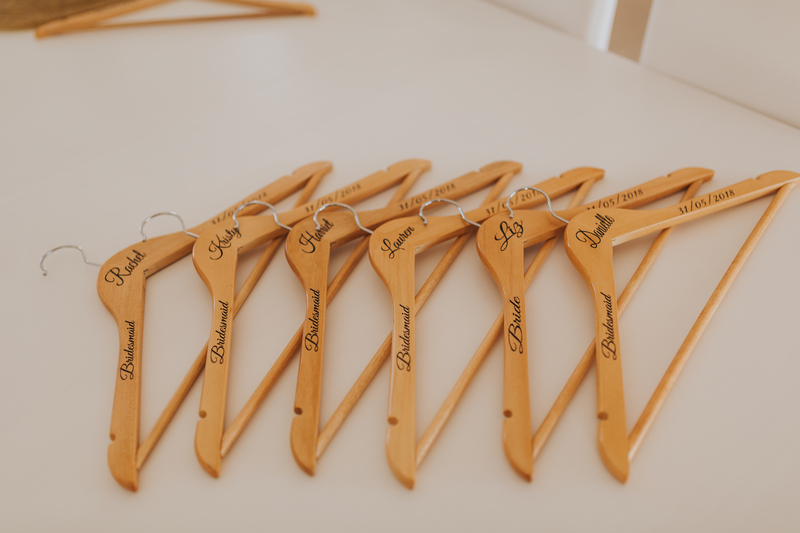 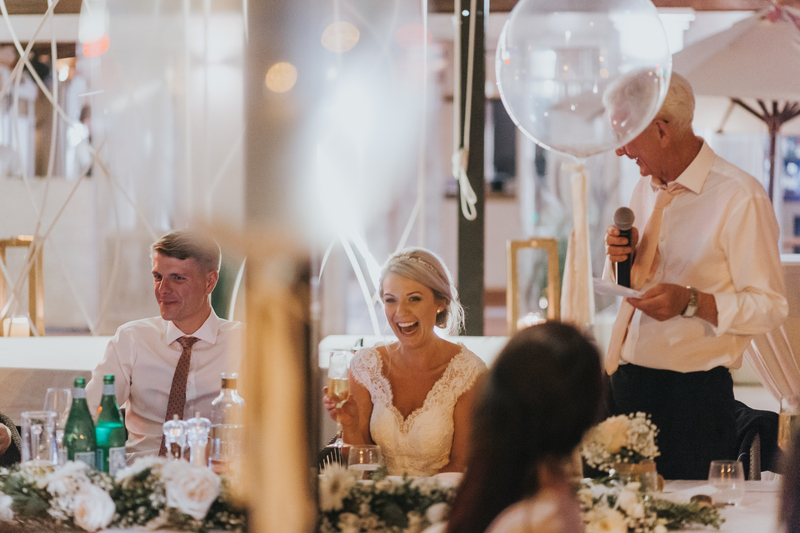 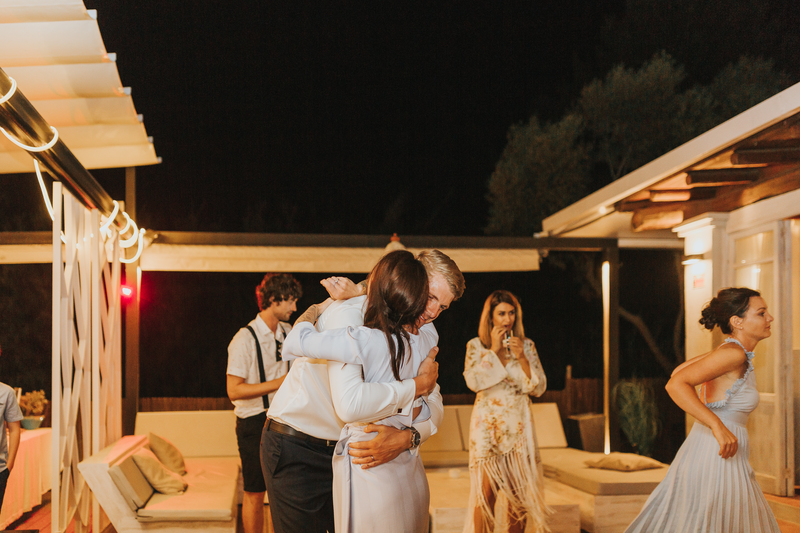 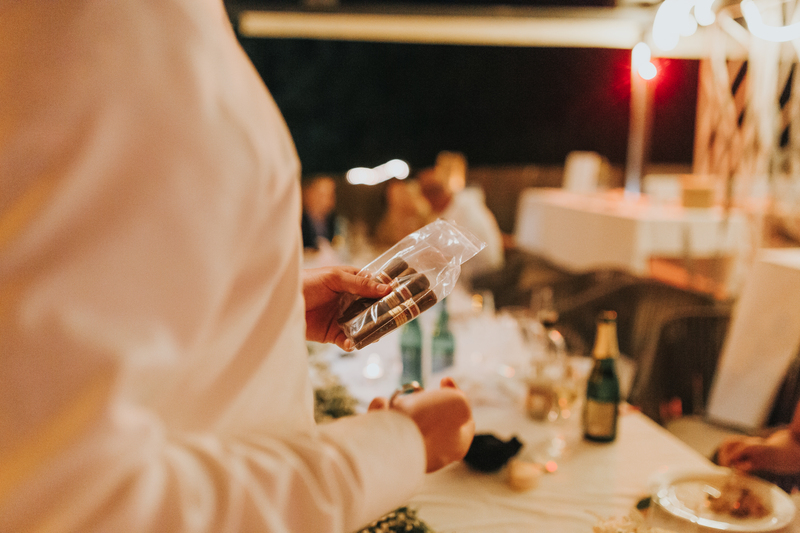 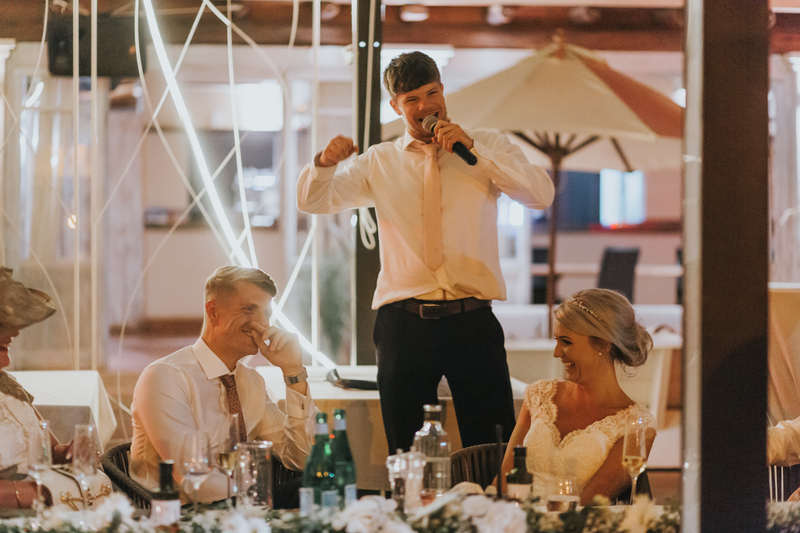 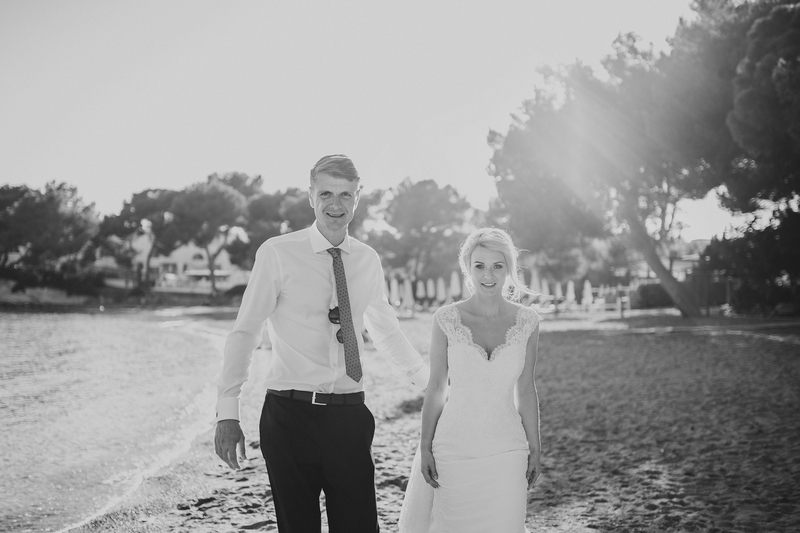 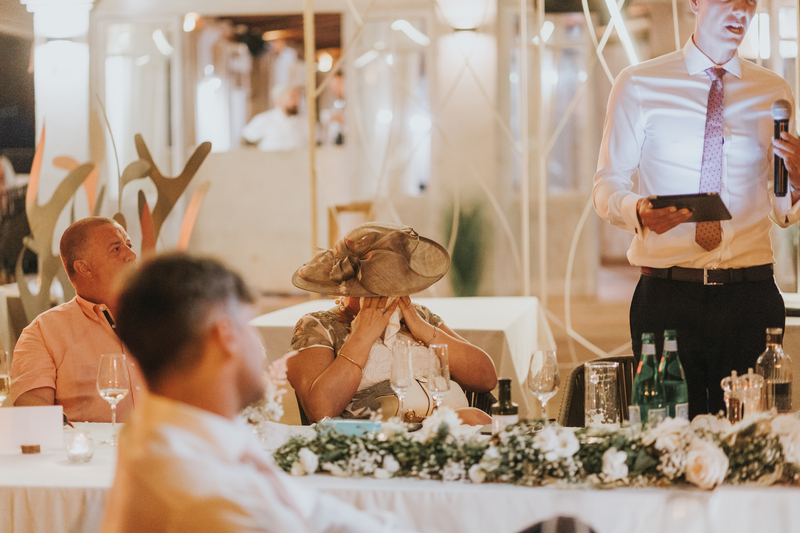 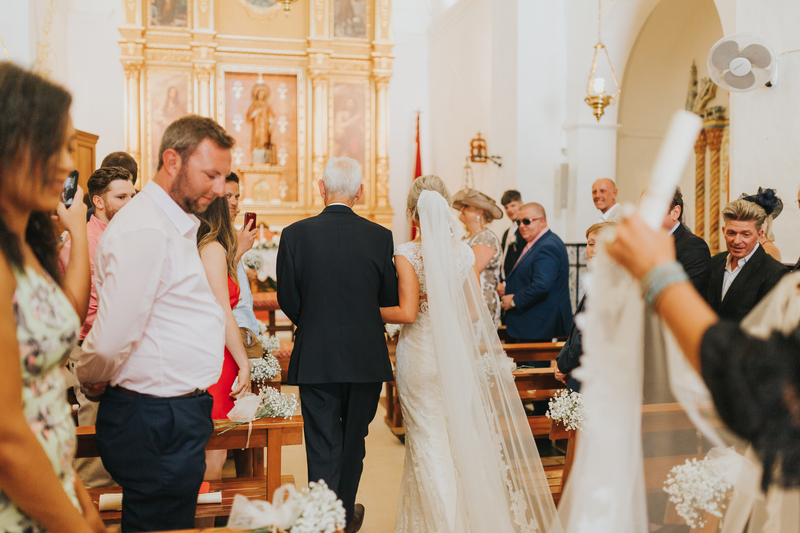 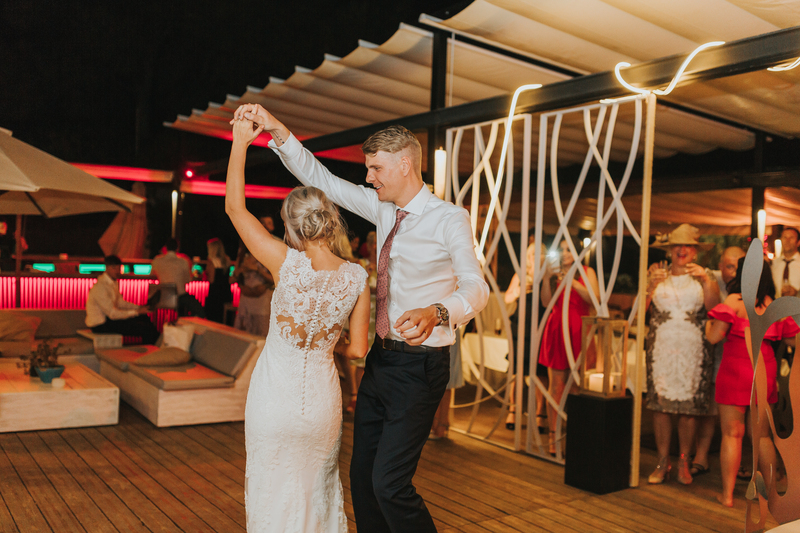 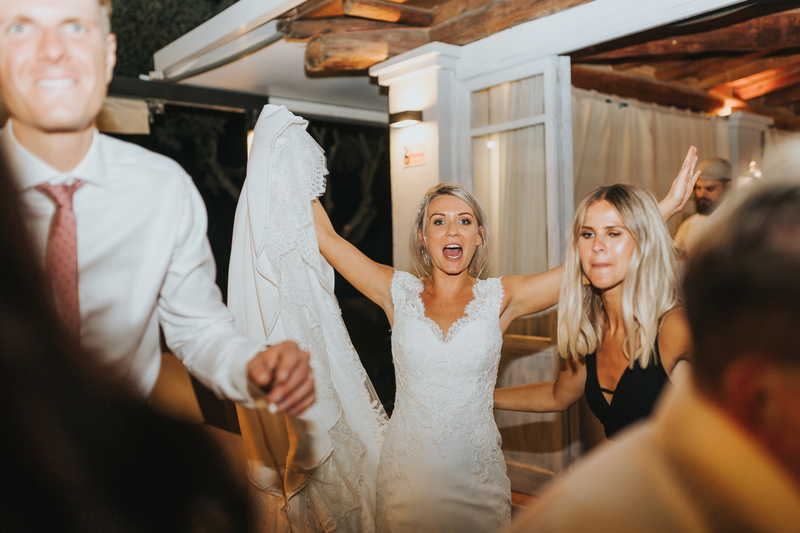 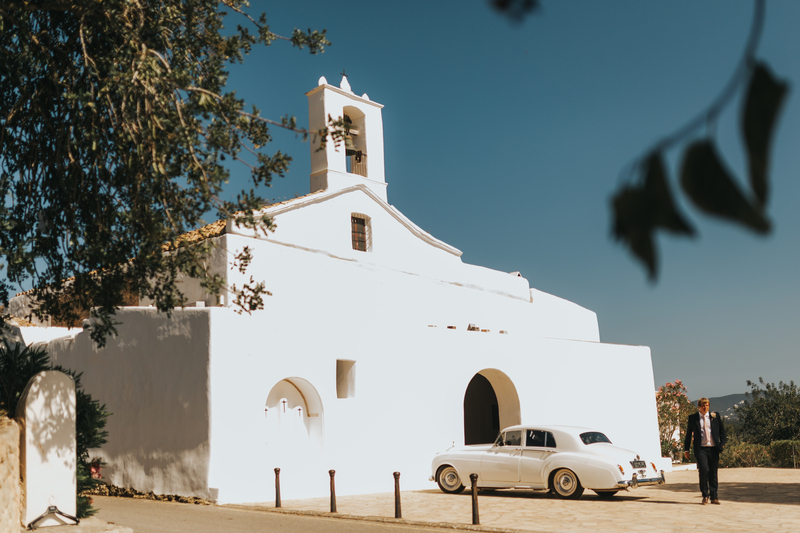 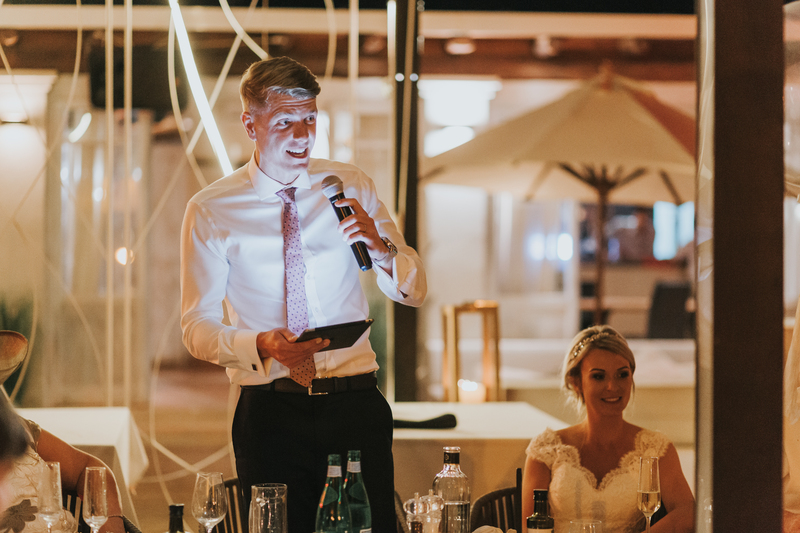 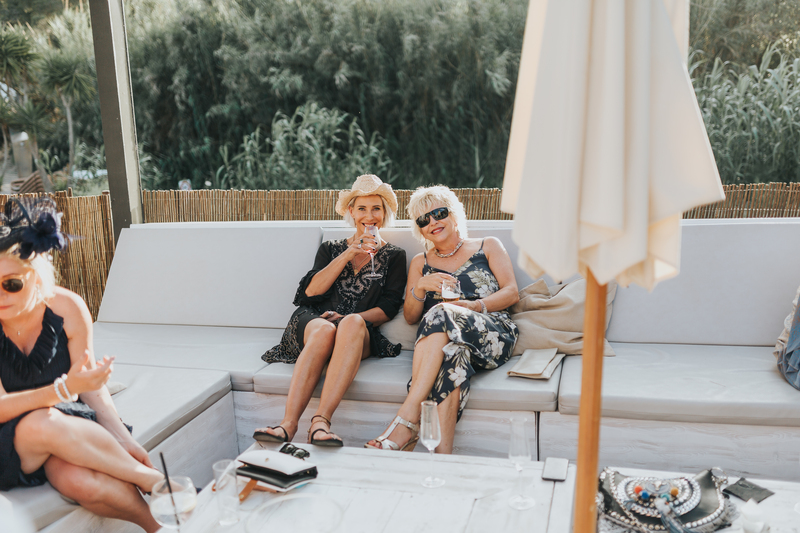 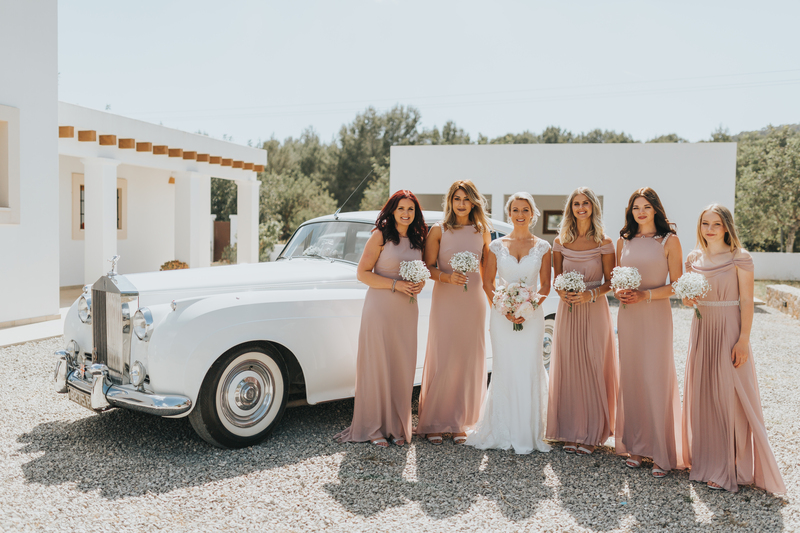 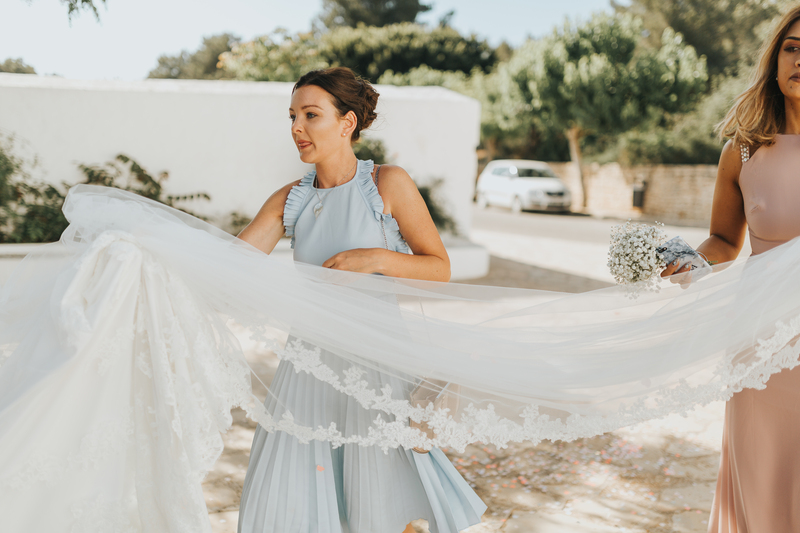 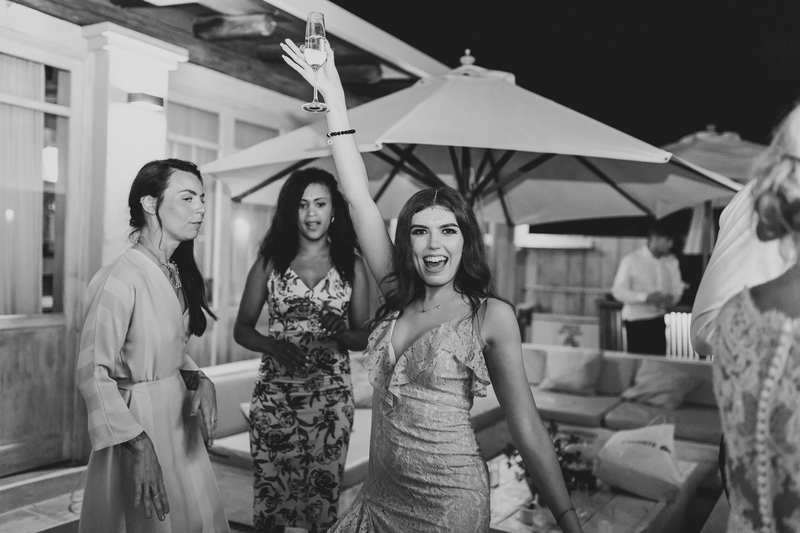 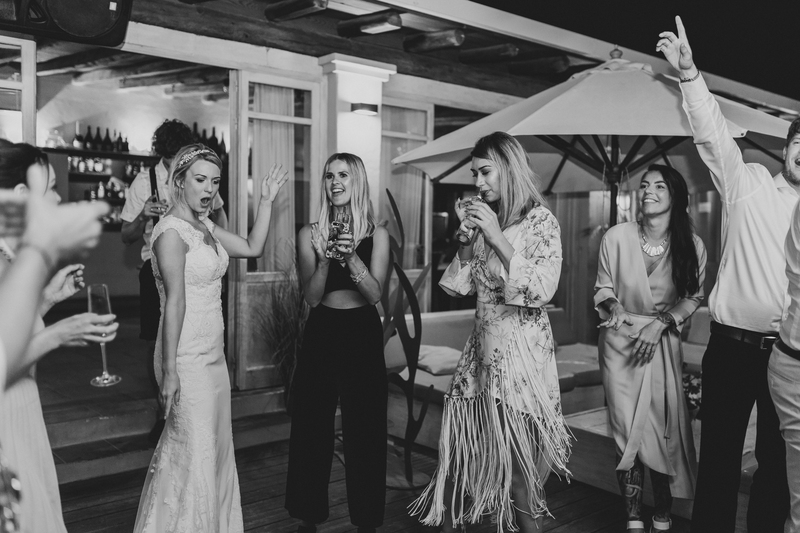 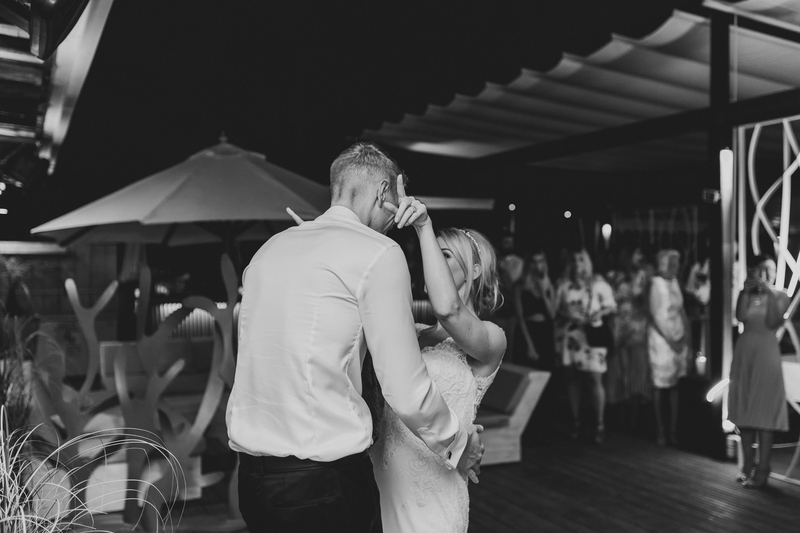 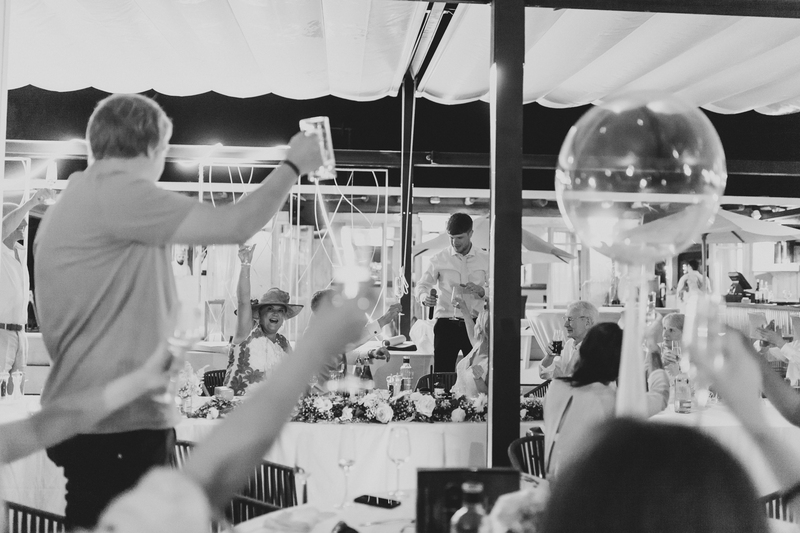 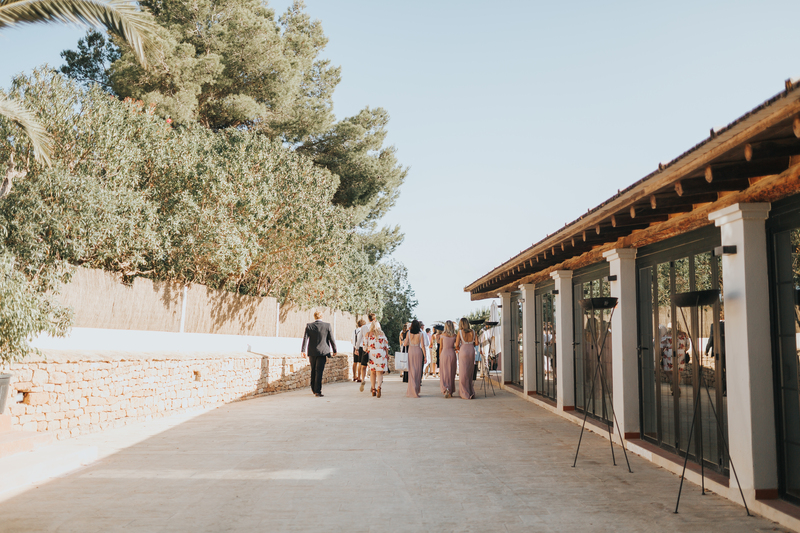 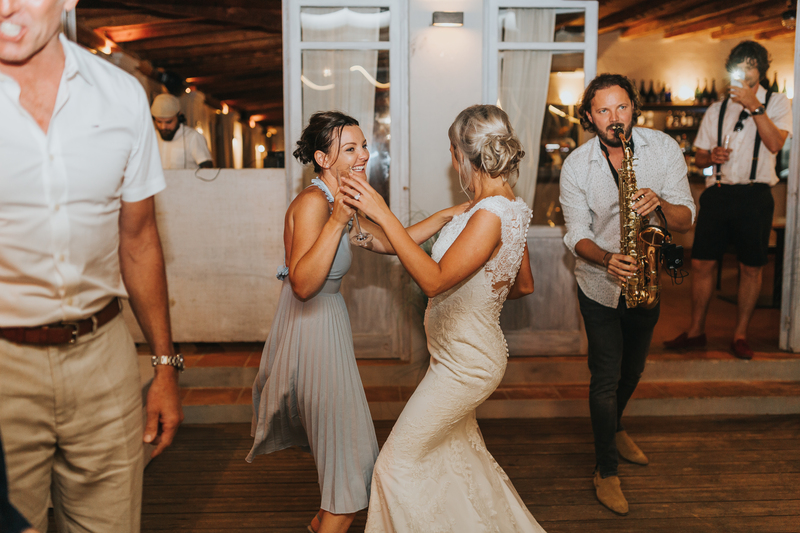 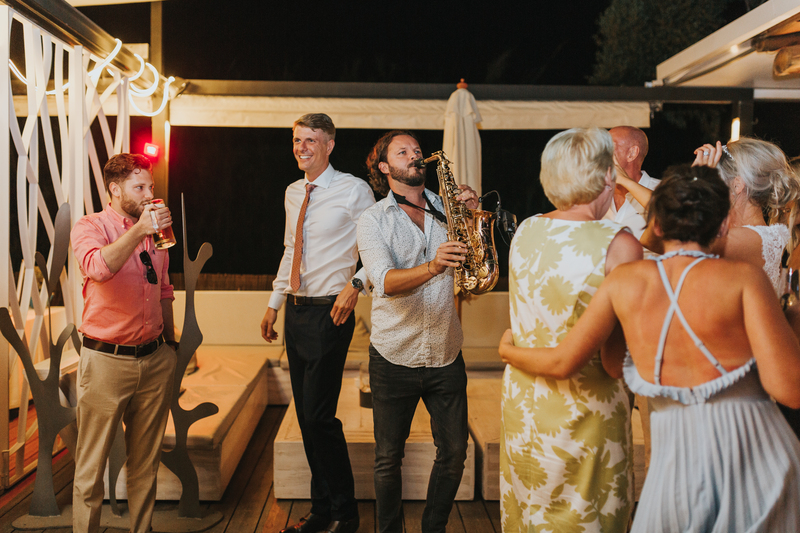 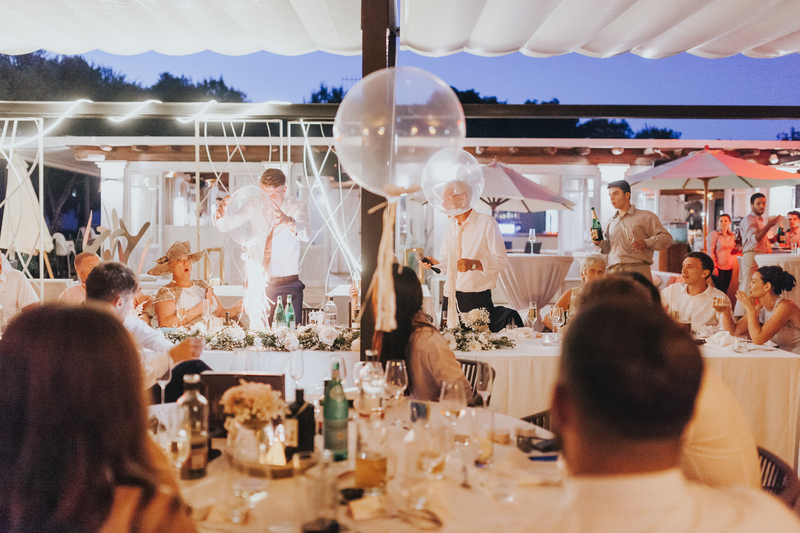 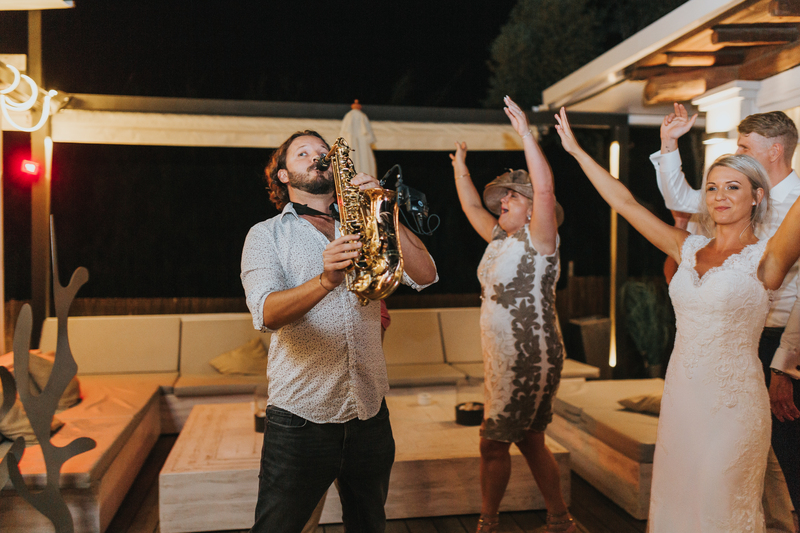 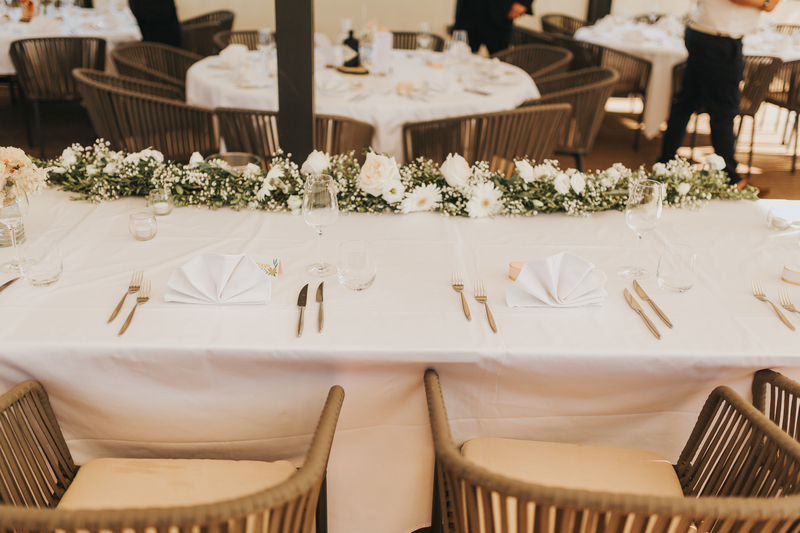 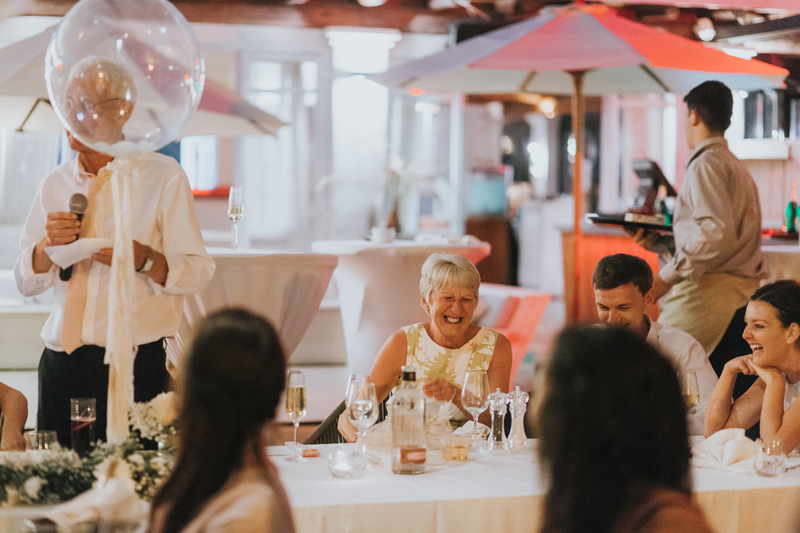 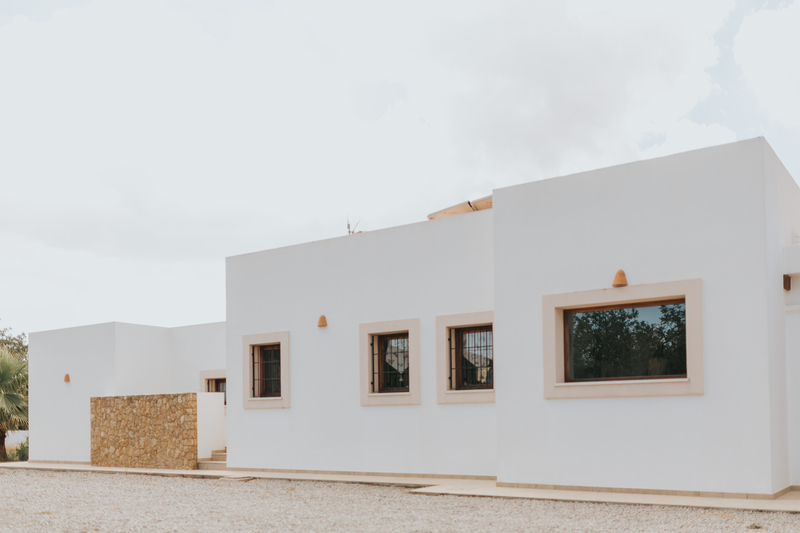 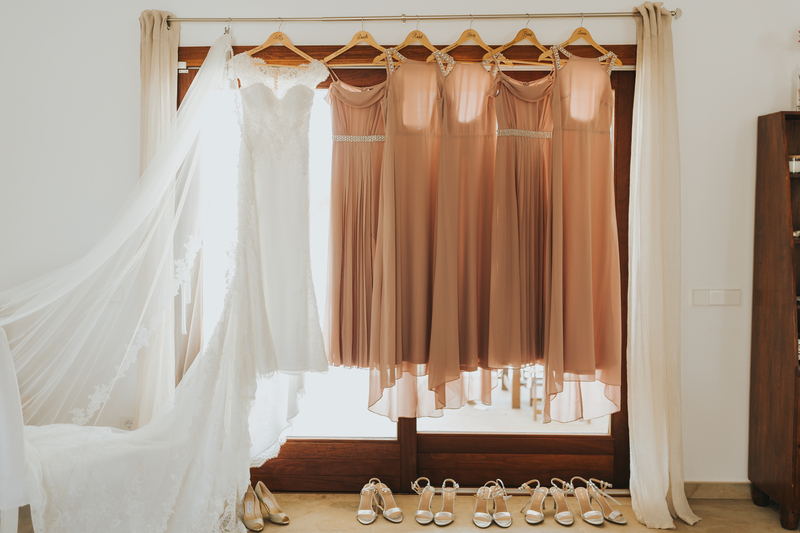 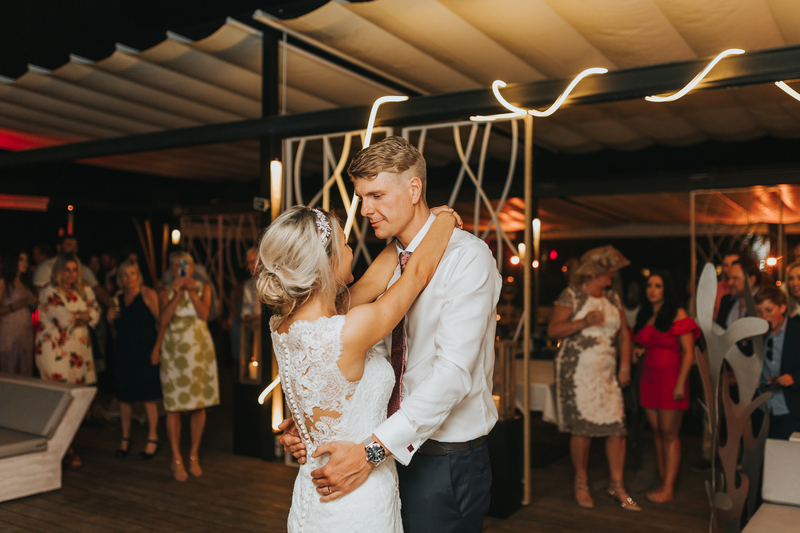 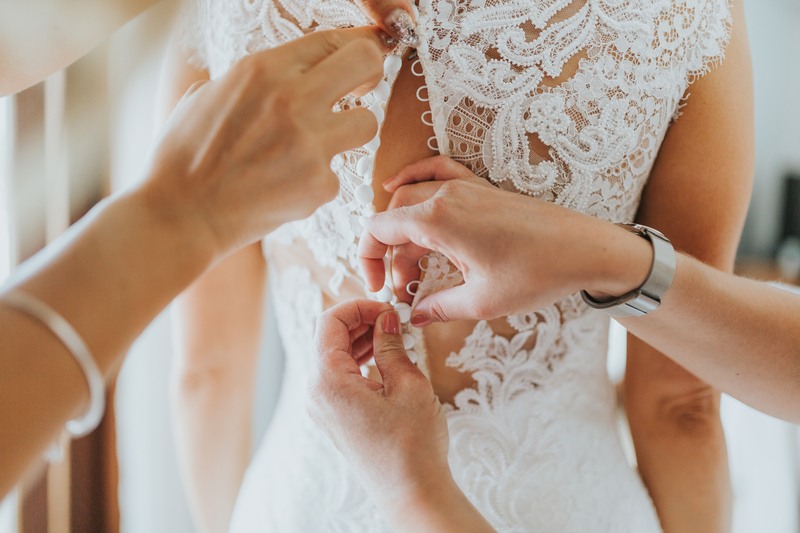 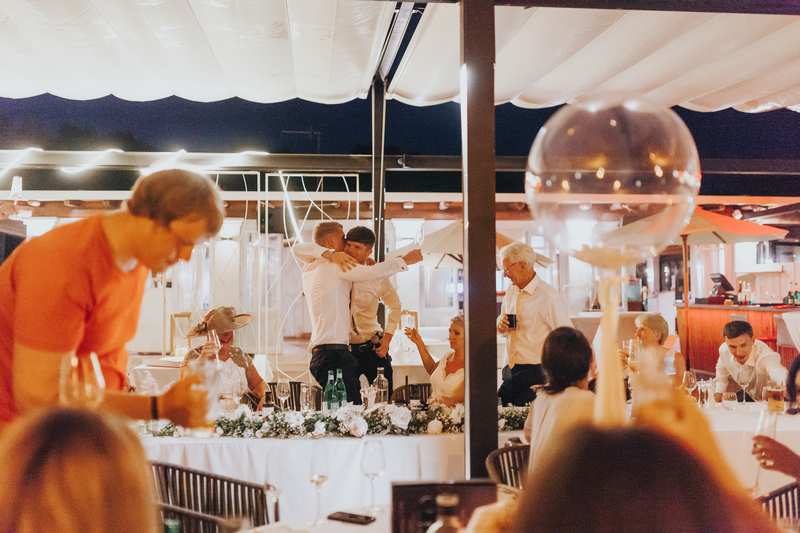 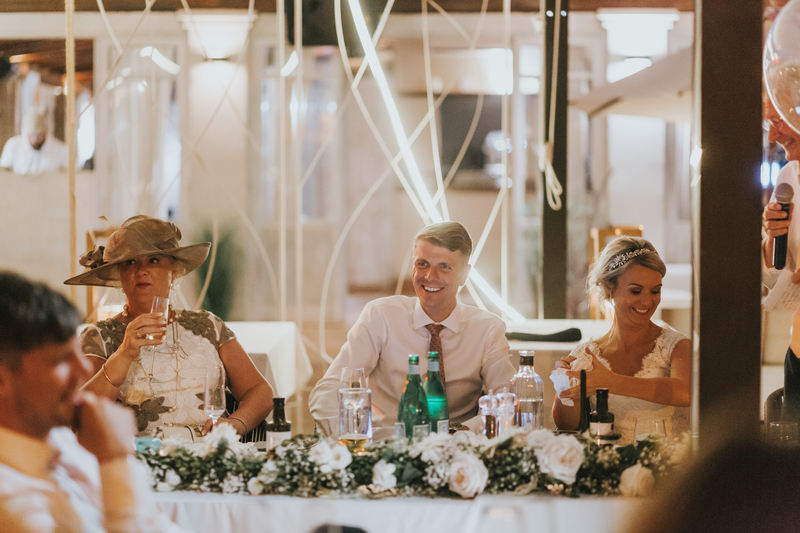 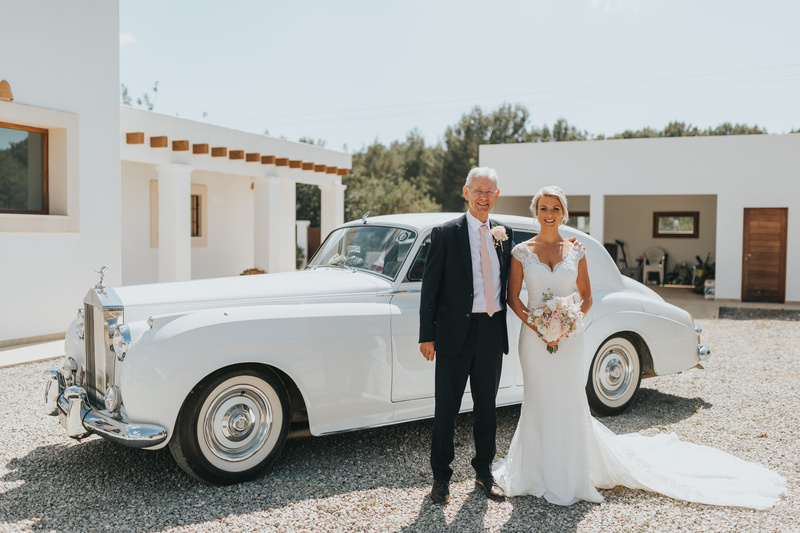 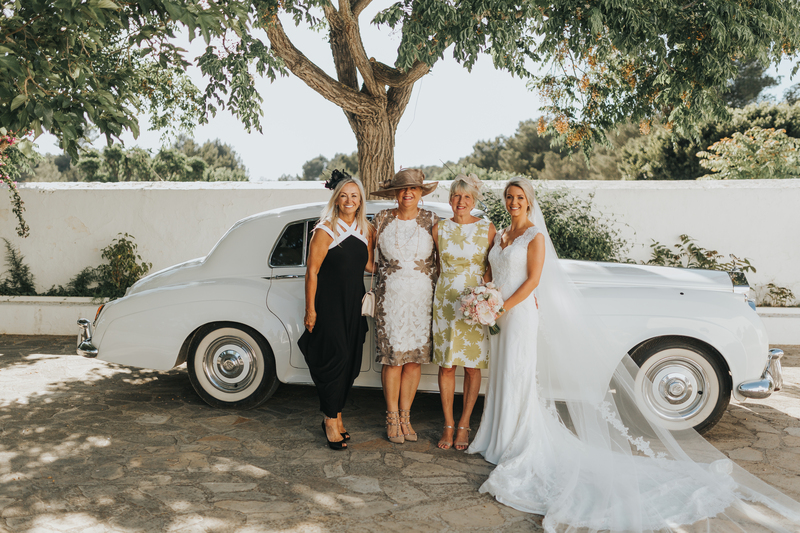 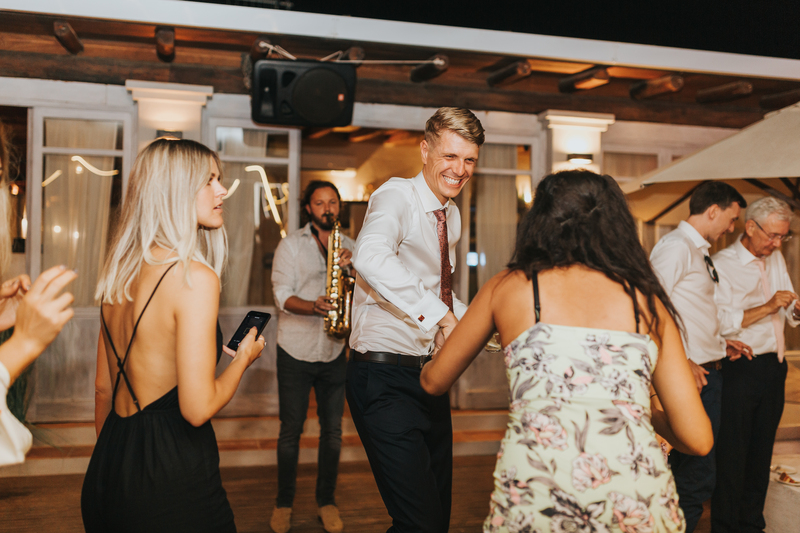 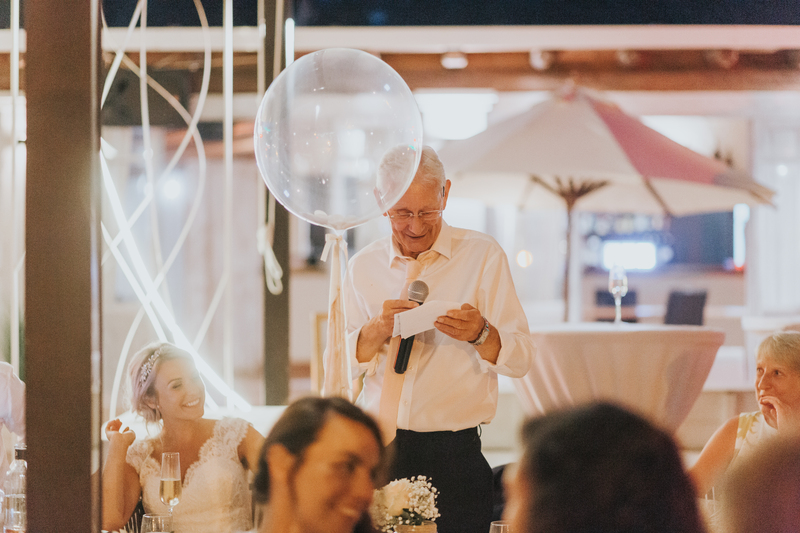 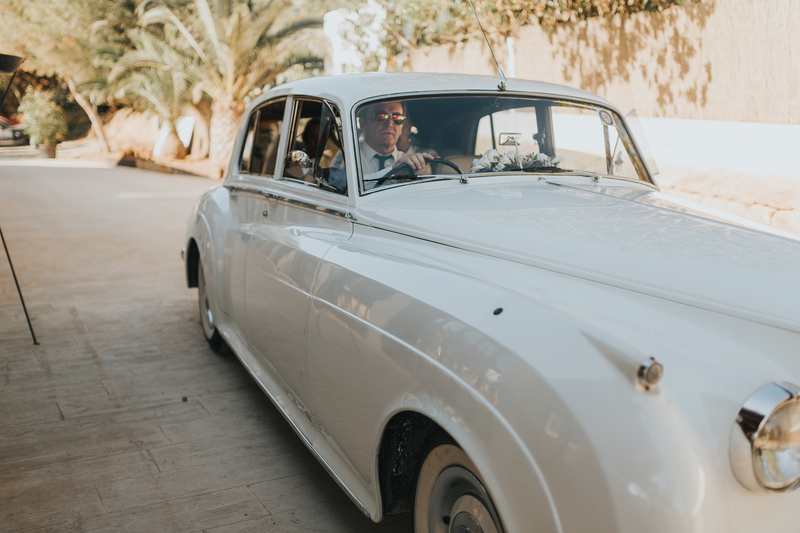 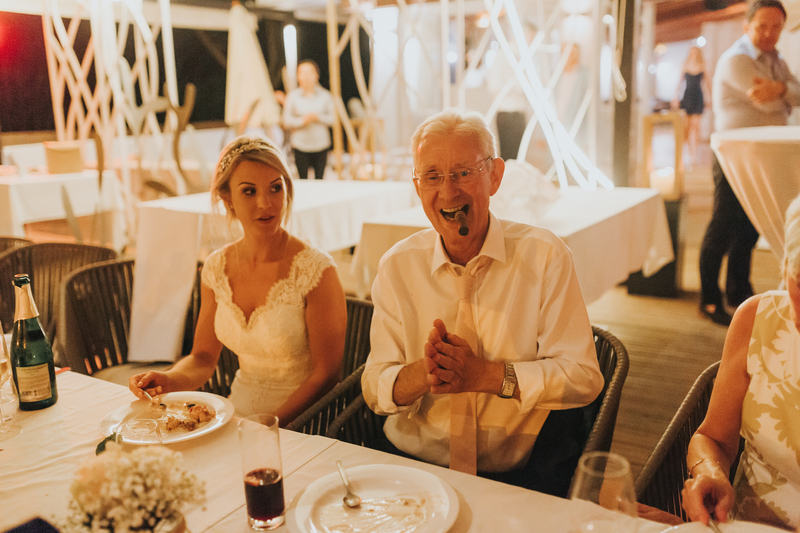 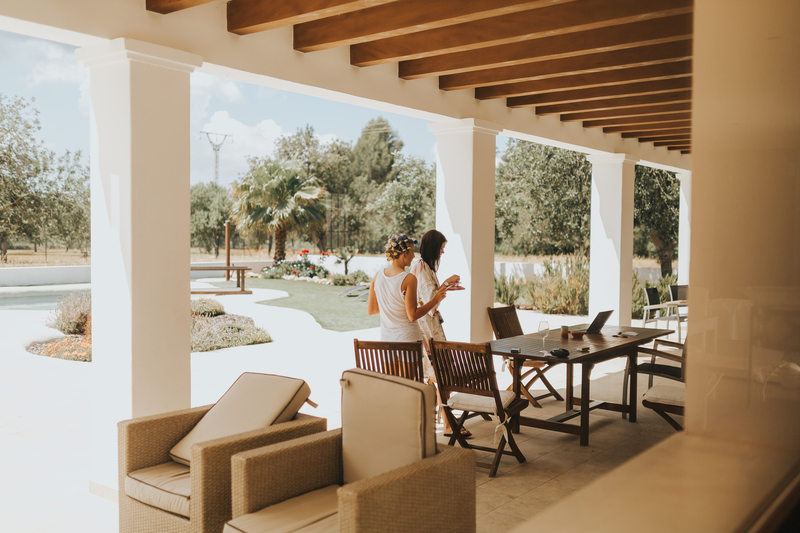 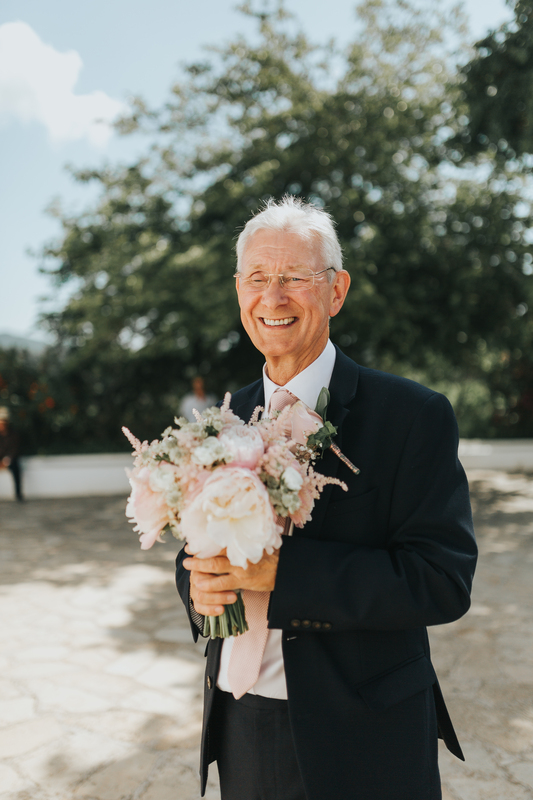 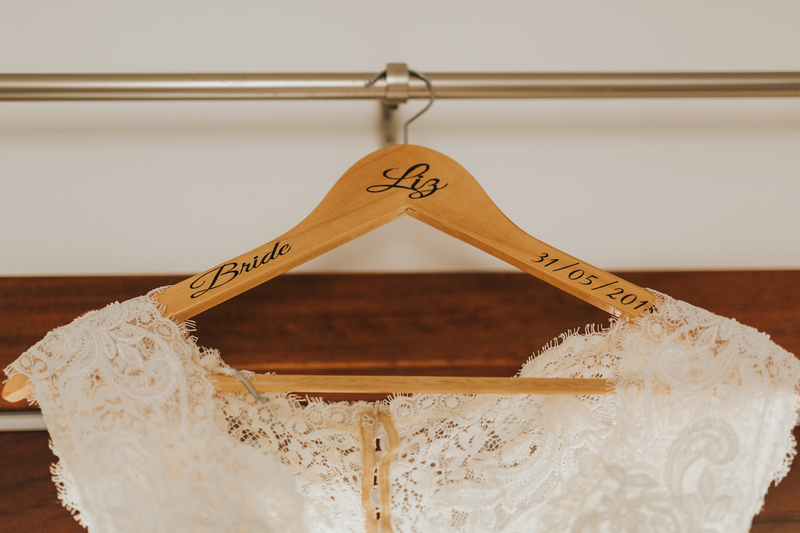 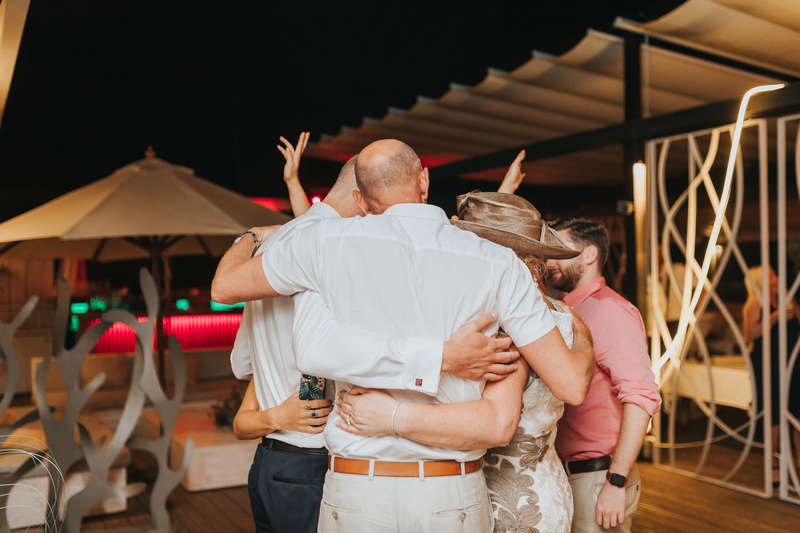 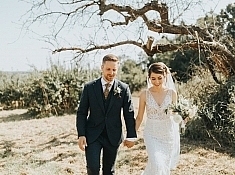 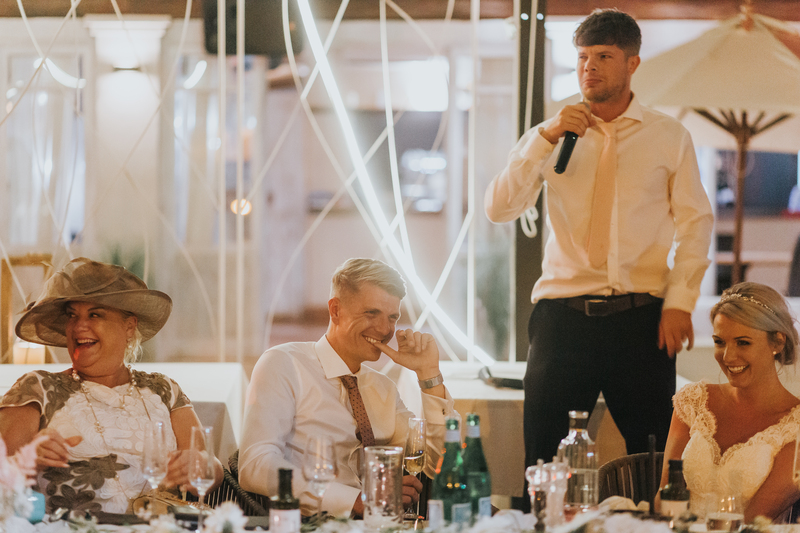 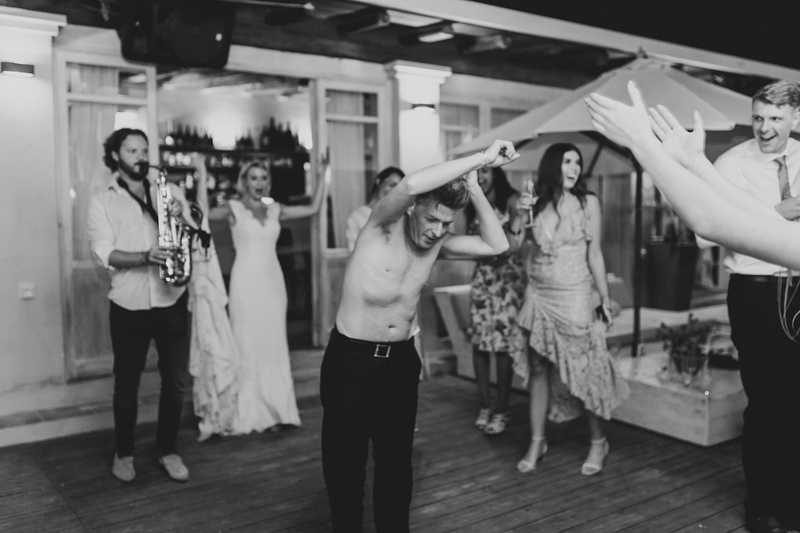 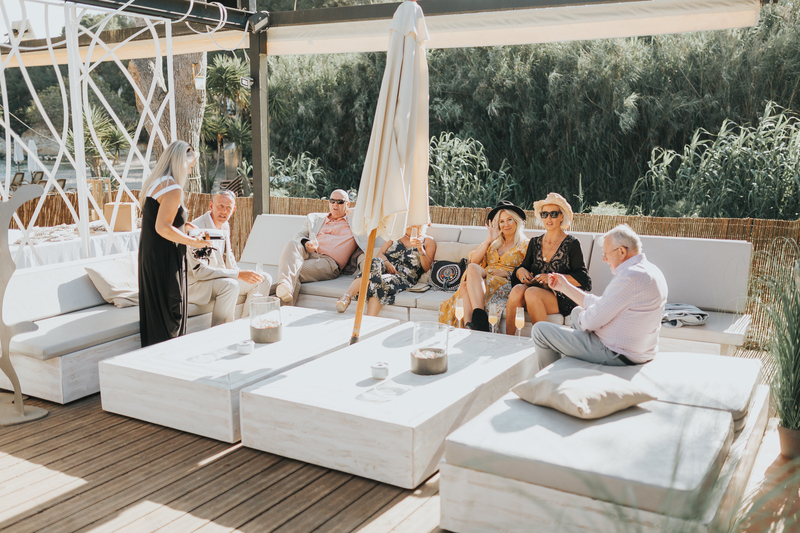 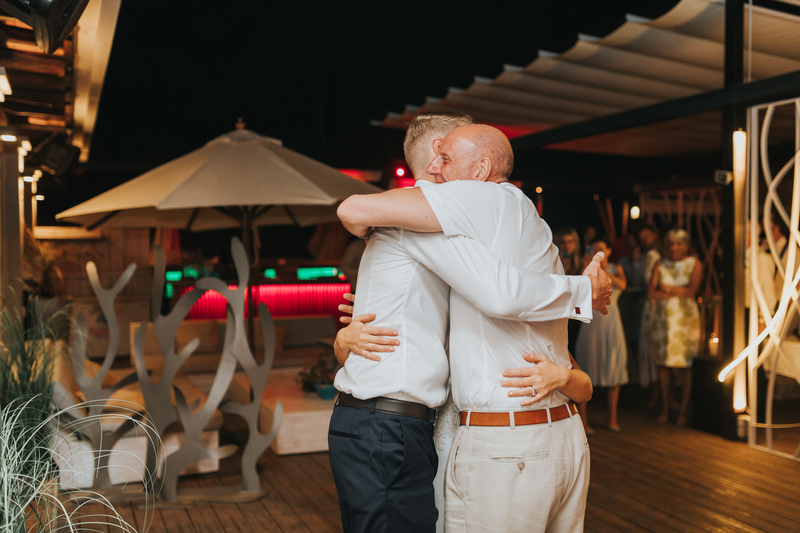 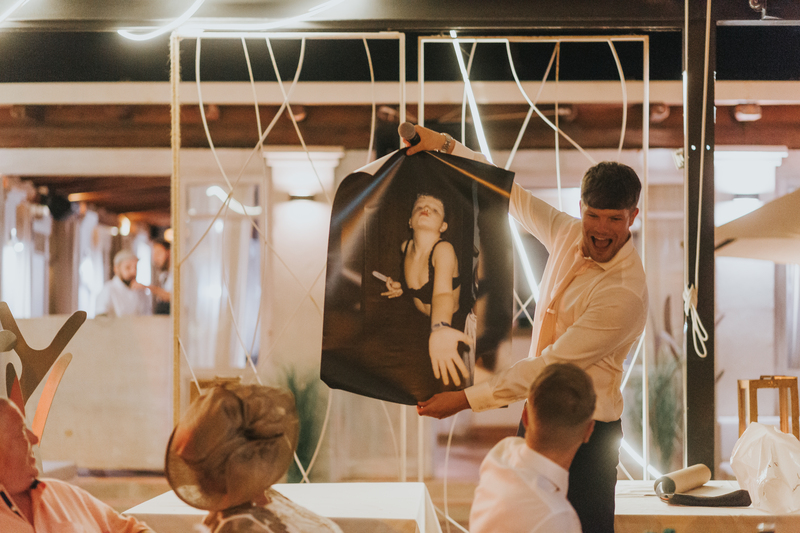 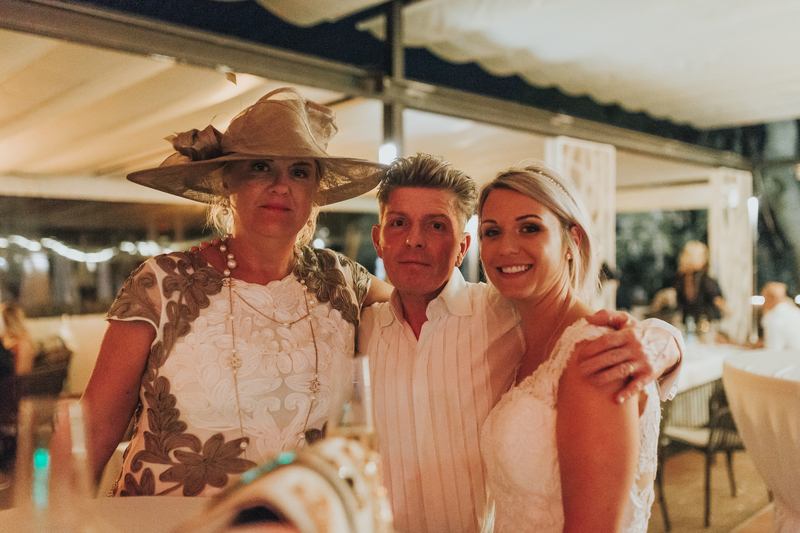 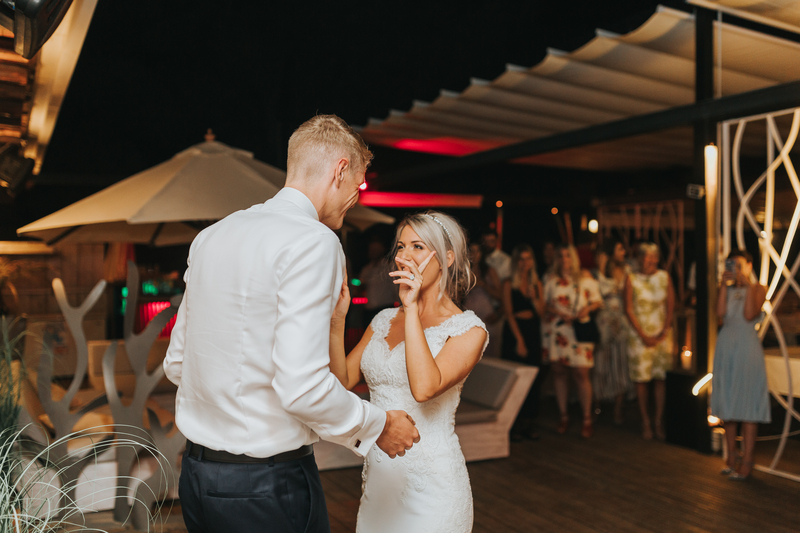 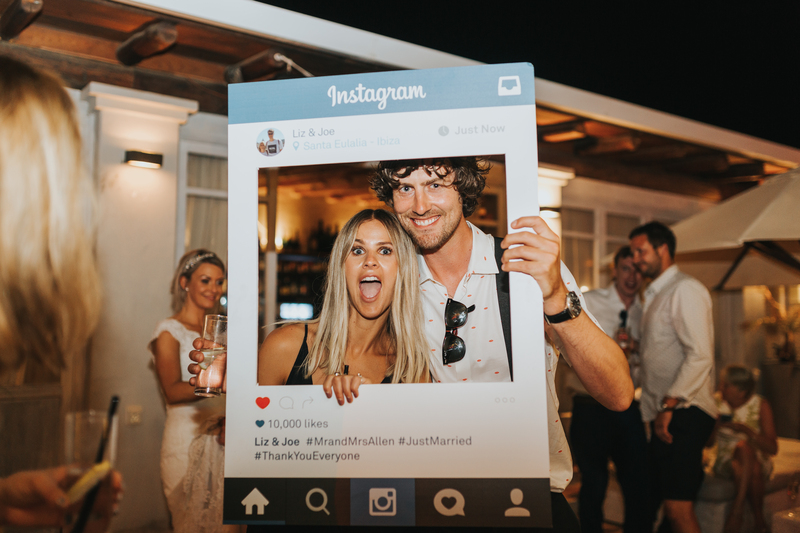 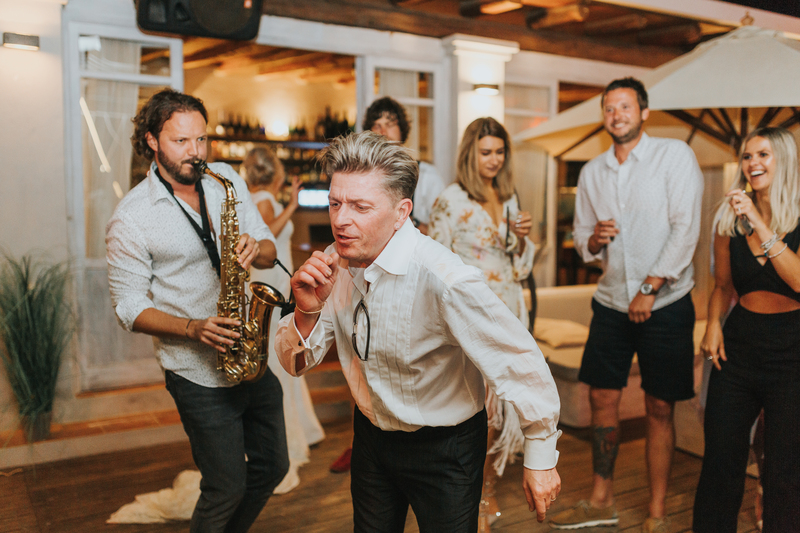 Liz and Joe settled on an Ibiza Wedding – probably in part because it is a beautiful place, and one that they have visited many times before – and made an amazing choice. 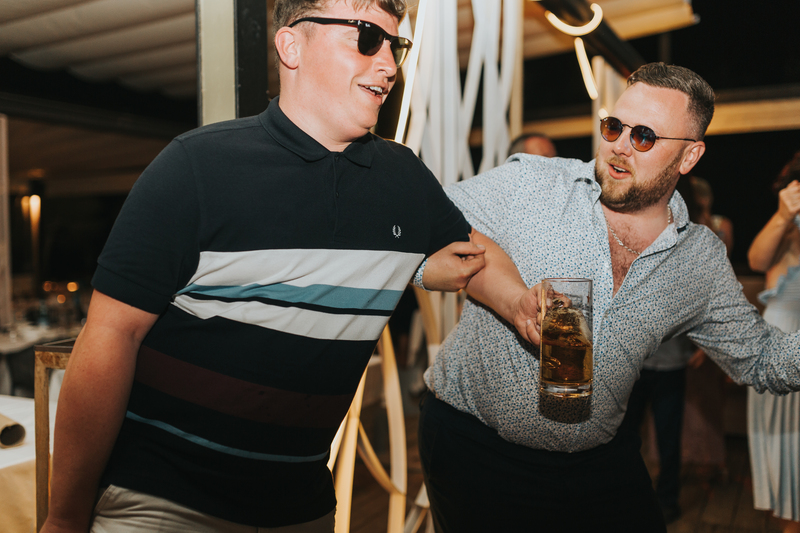 I’ll be the first to admit, that before this venture, I hadn’t actually been to Ibiza; I actually kind of considered it little more than a party island. 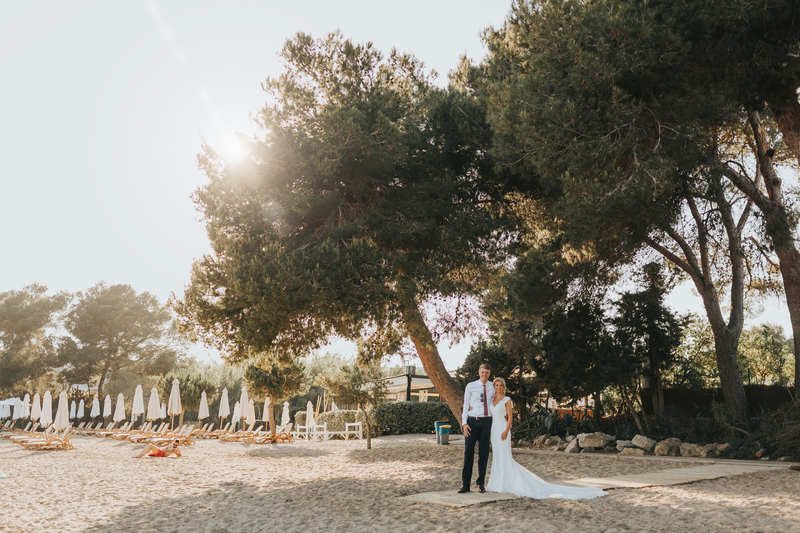 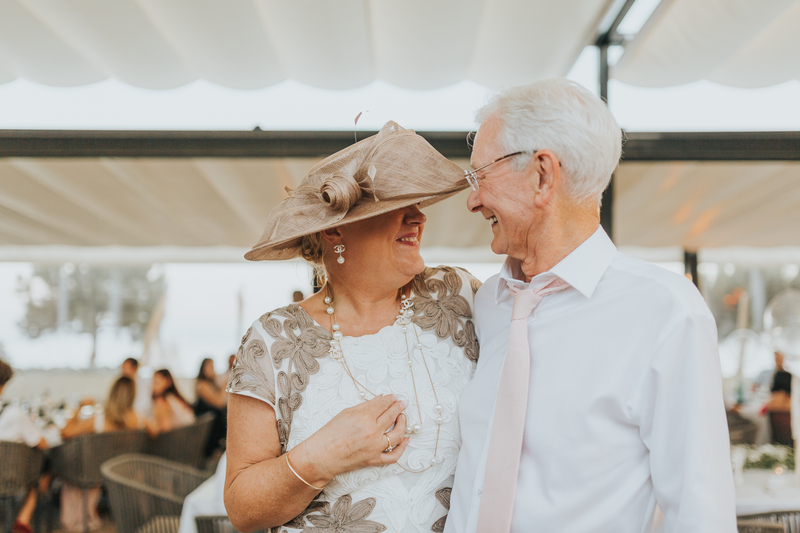 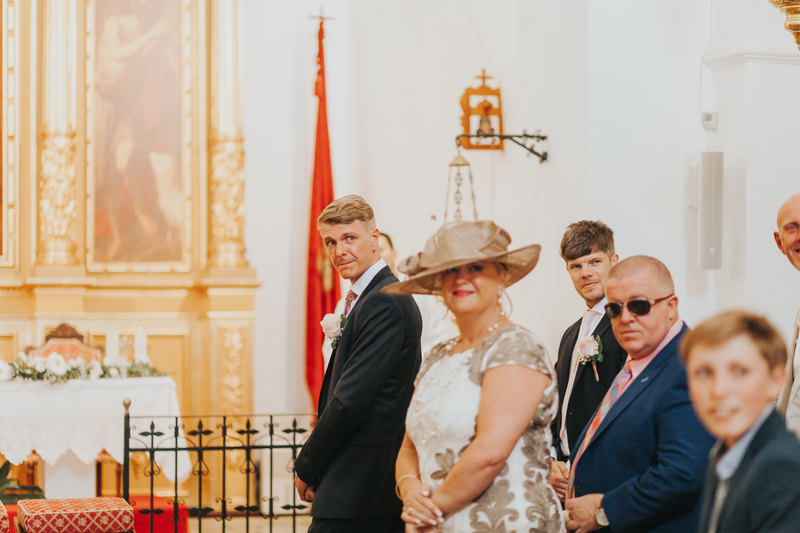 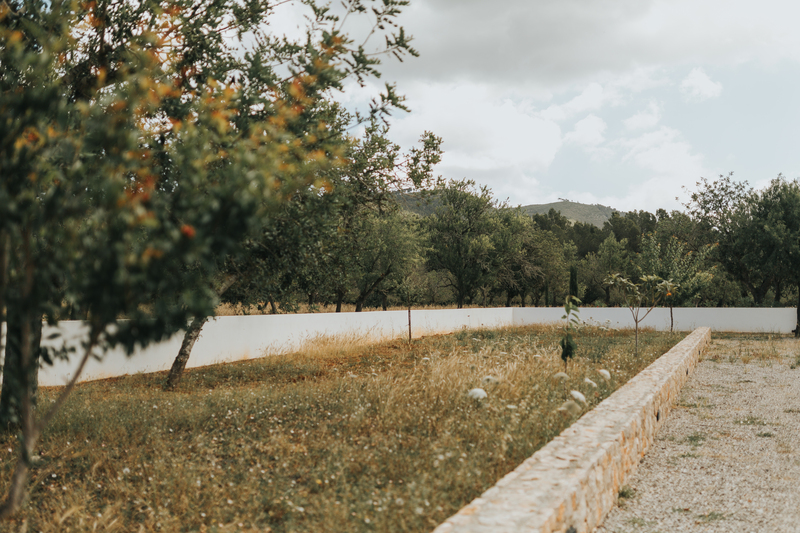 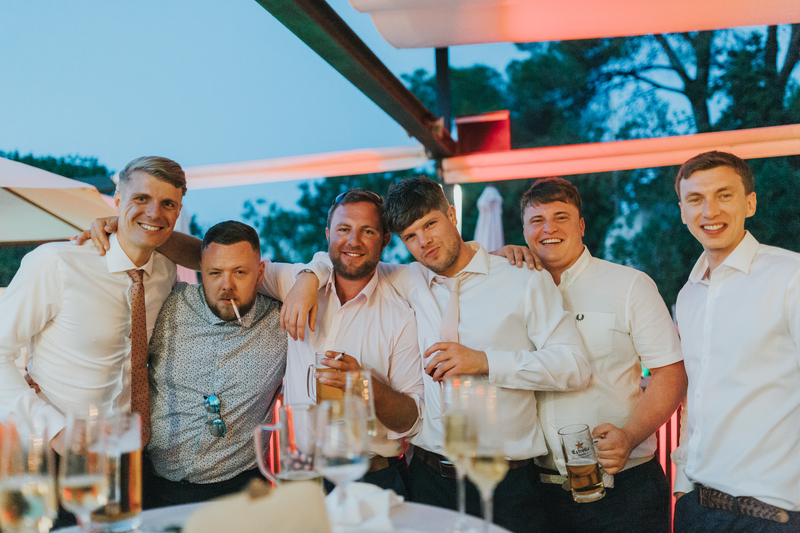 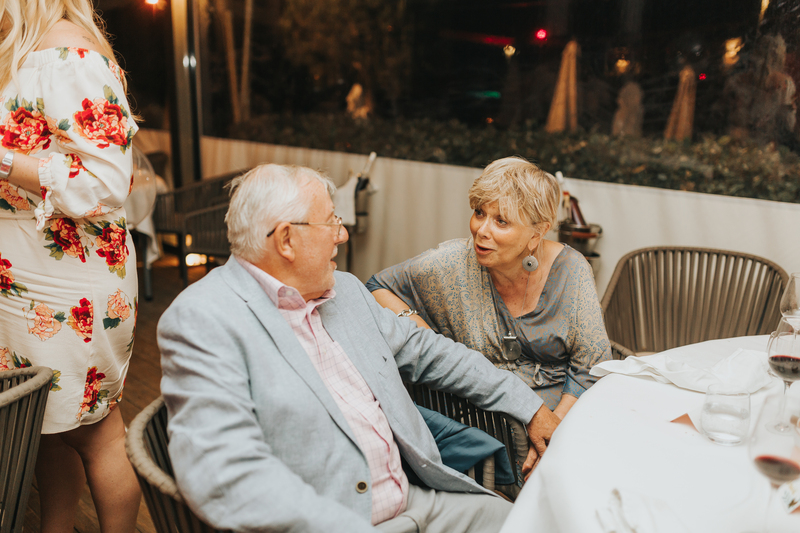 But everything about this trip and Liz and Joe’s wedding completely changed my mind, and now it is a destination I would thoroughly recommend to anybody looking to explore Spain: with it’s stunning rolling countrysides, gorgeous sandy beaches and friendly atmosphere. 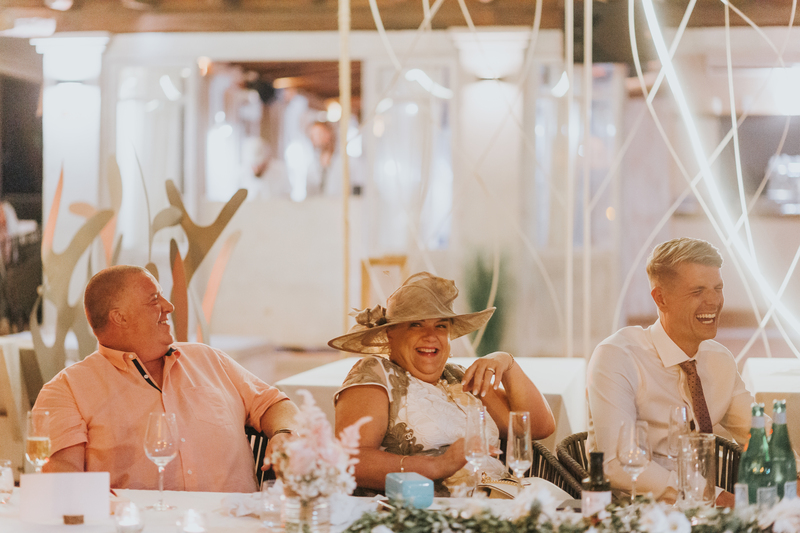 Liz and Joe, being the absolutely amazing people they are, had me stay at the Tres Torres hotel (which I would recommend to anyone who’s visiting). 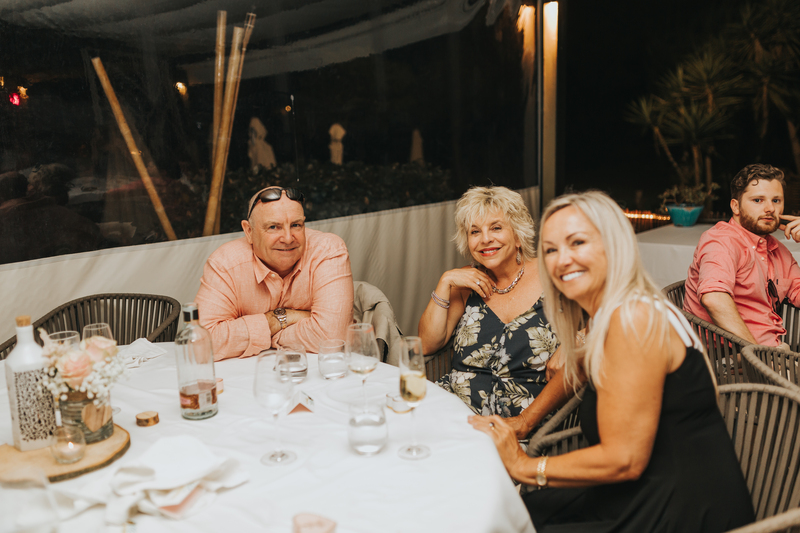 It’s peaceful, close to everything you need (including the beach and harbour) and has a wonderful restaurant, bar and pool. 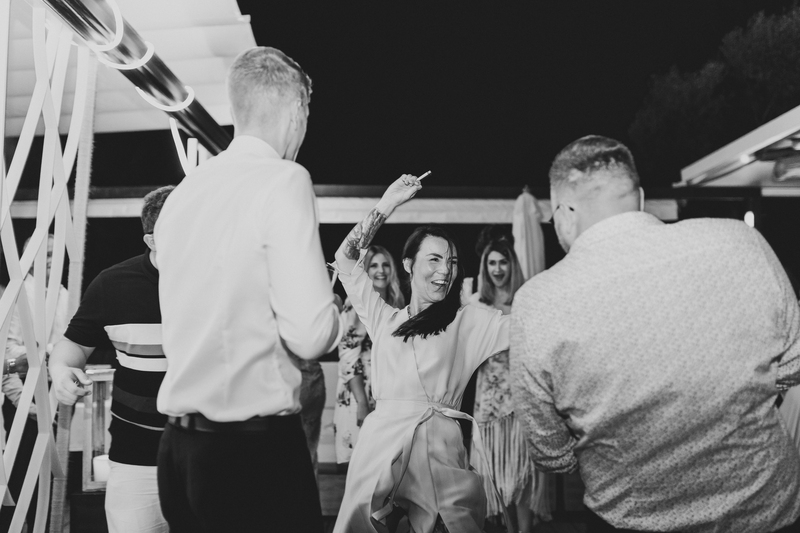 I flew out there alone, being one of the first times I’d ever flown on a plane myself (I usually always take my partner or an assistant!) 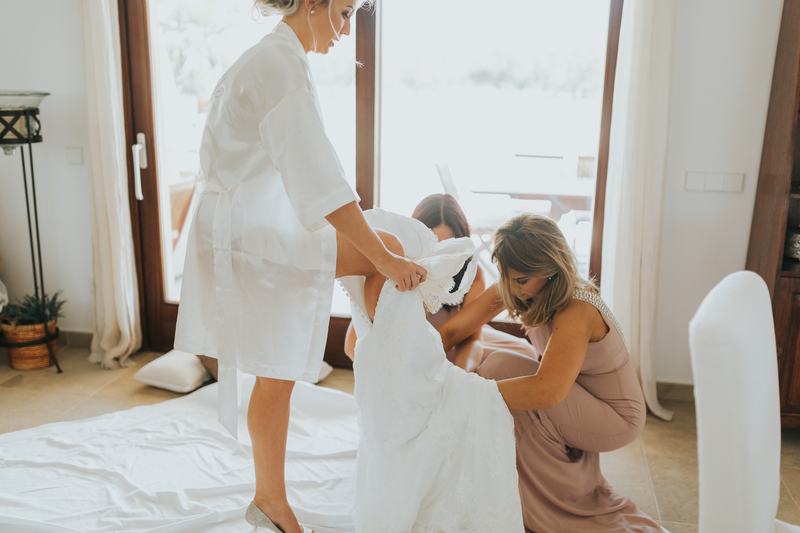 and L&J were wonderful and took the best care of me! 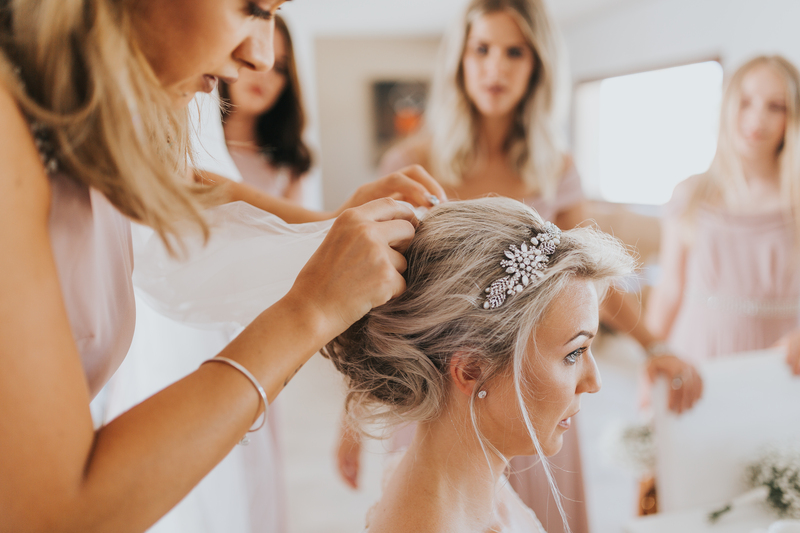 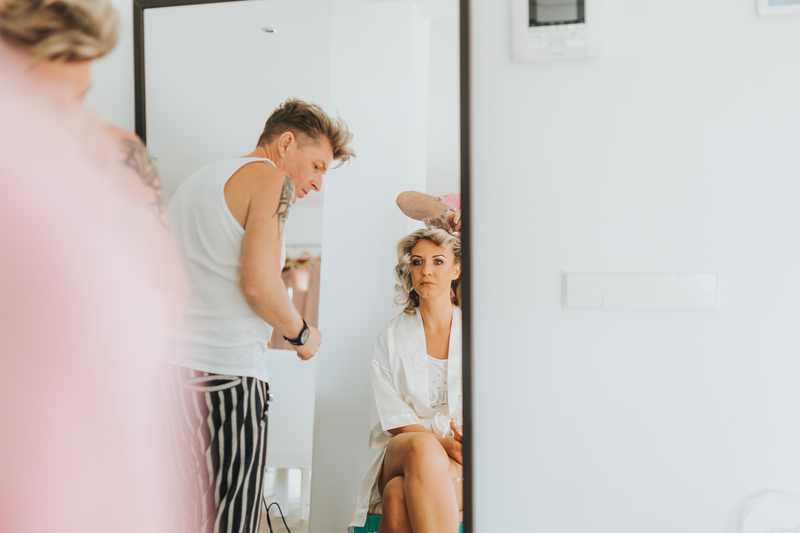 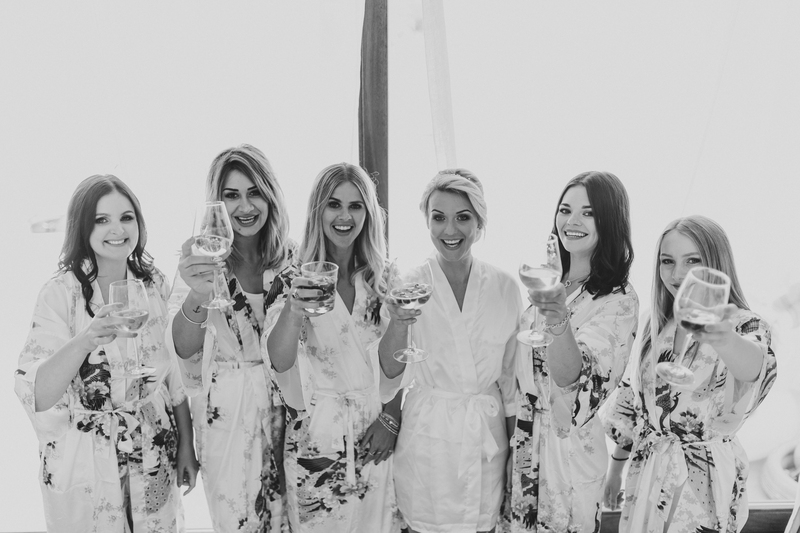 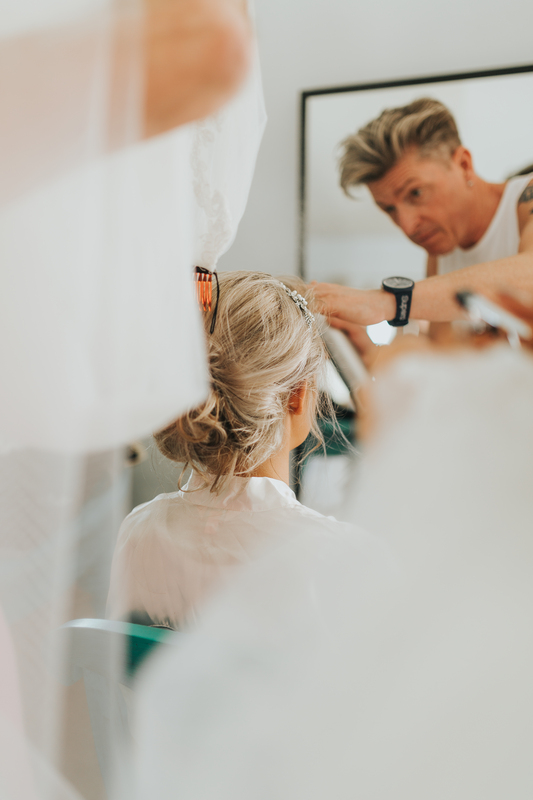 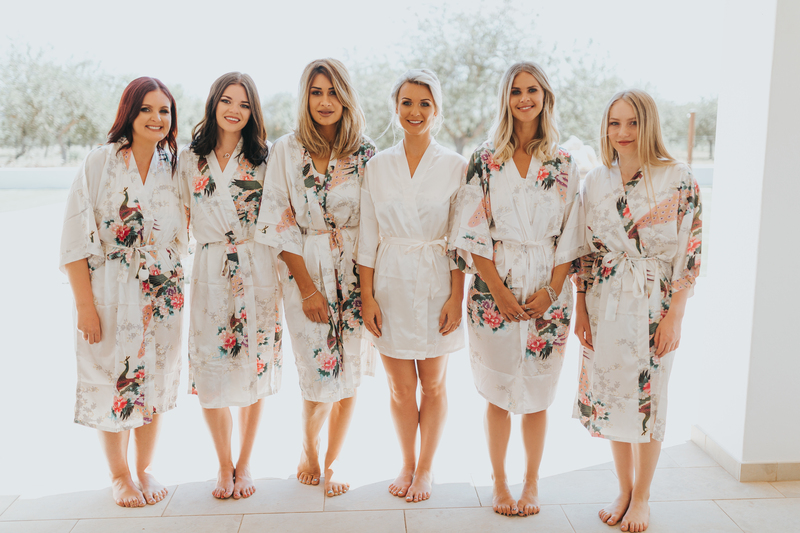 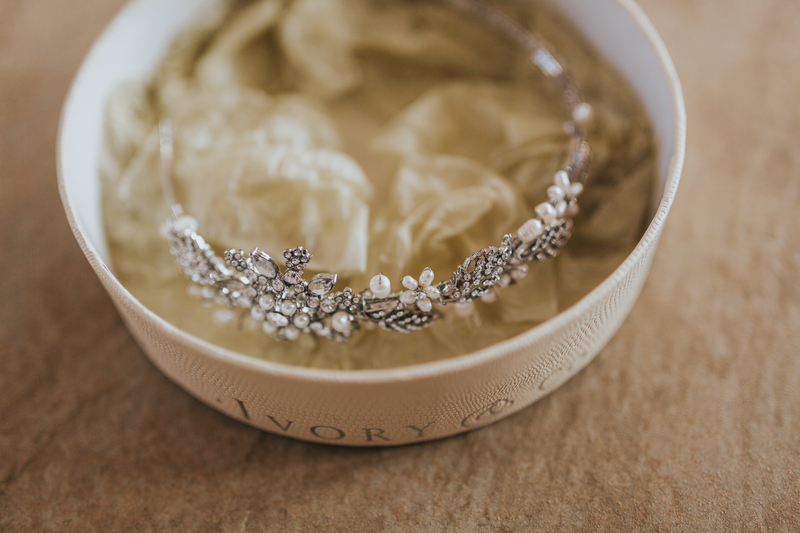 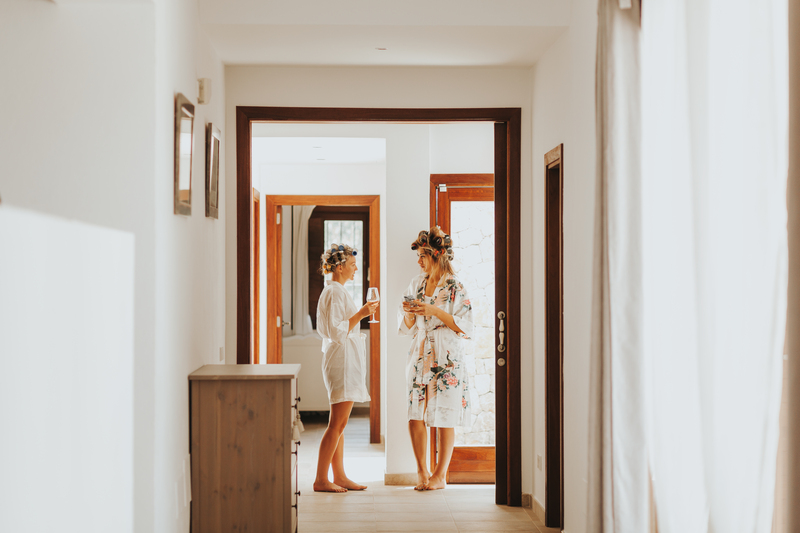 The day of the wedding, we started off at a stunning private villa that they had hired.. bridal prep was an absolute dream. 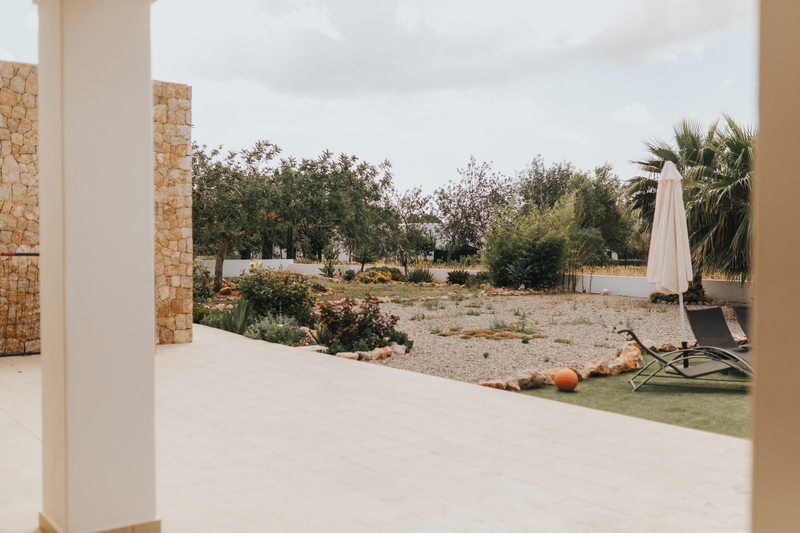 Raco de Sa Vinyeta Villa is about 15 minutes into the countryside of Sant Joan, but it’s close enough to everything that you aren’t cut off! 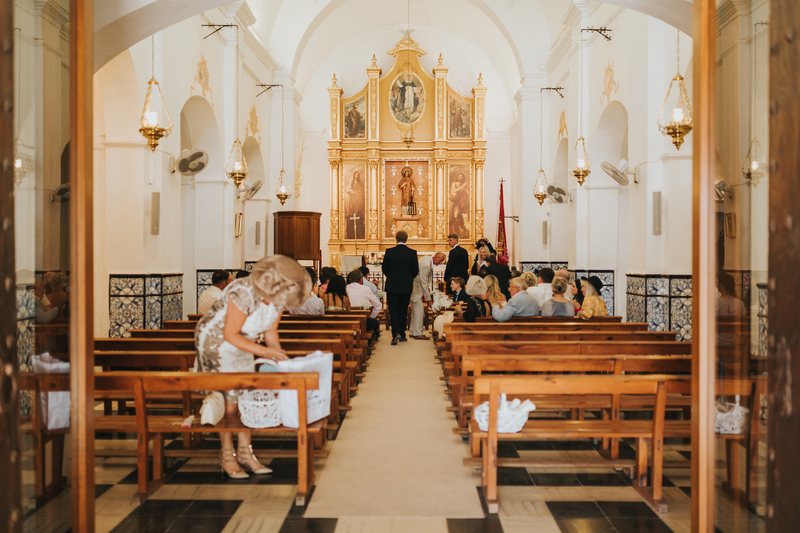 Their ceremony at San Lorenzo Church was a stunning, architectural dream with the sweetest moments one could imagine. 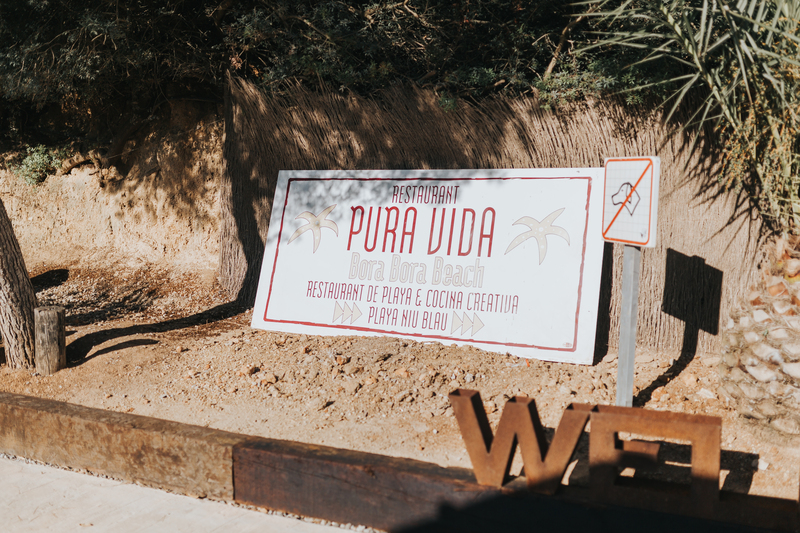 And when we arrived at their reception venue, Pura Vida, at a unique beachfront location, their guests and I were in heaven! 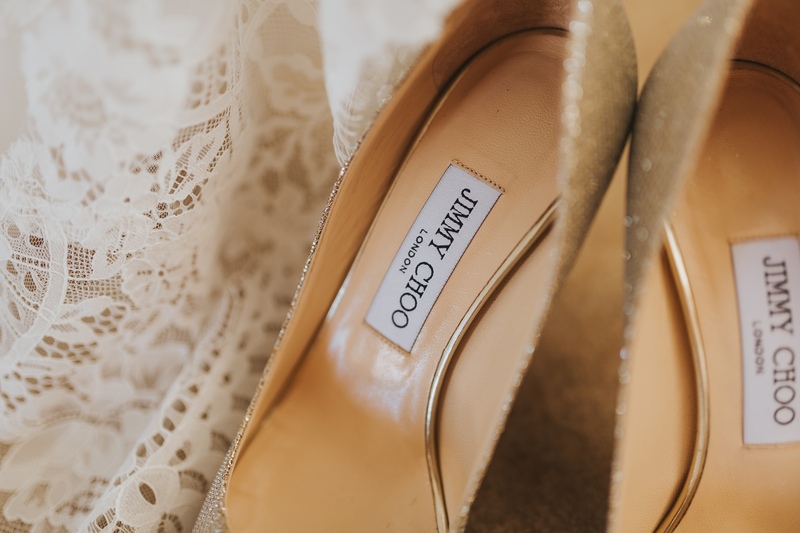 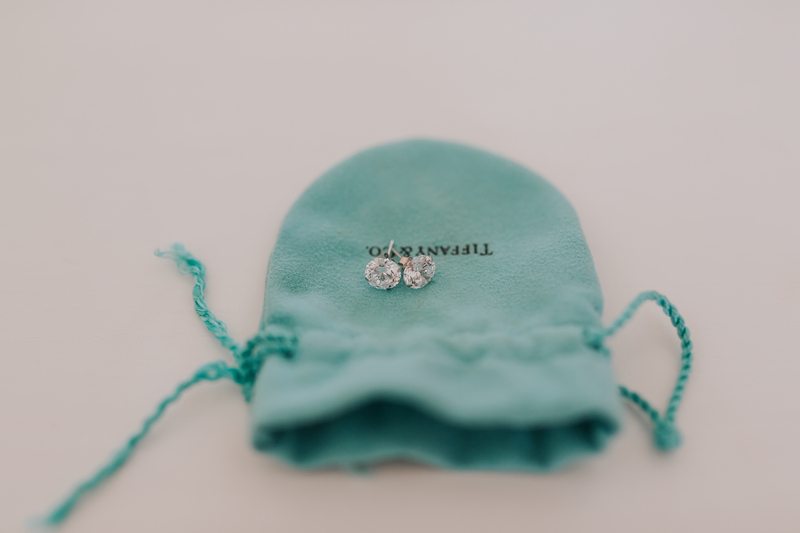 I’m so excited to finally be able to share these photographs, I hope you all love these as much as I do. 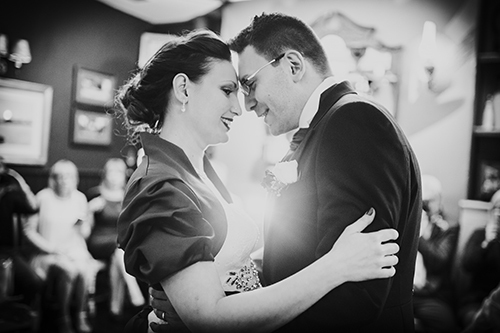 Thank you so much, Liz & Joe!